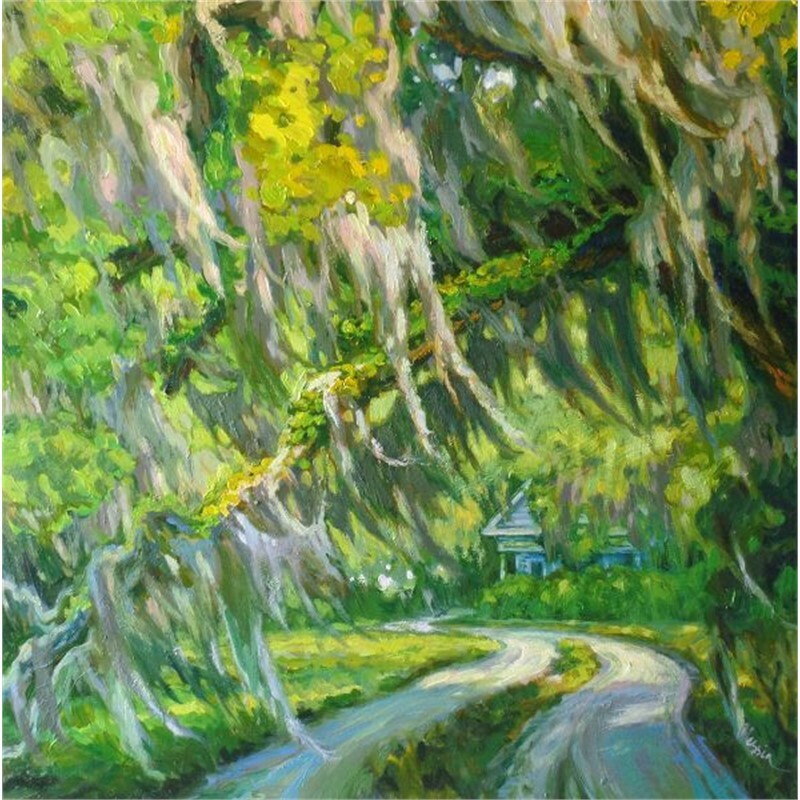 A Siberian native, Olessia was born in 1980 in a small village, called Komsomolsk-on-Amure, in communist Russia. 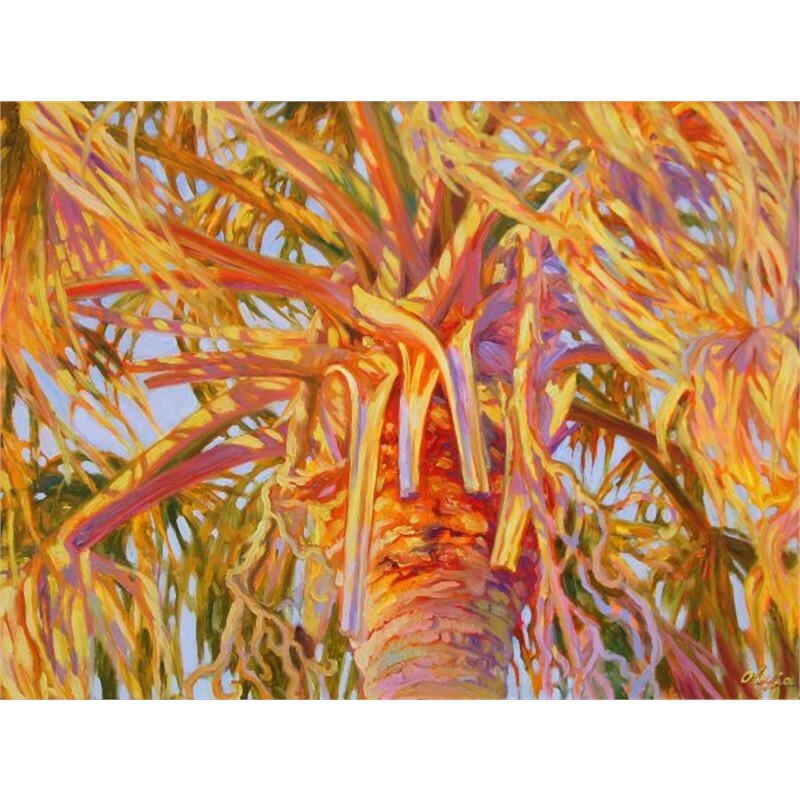 Maximenko’s parents both worked at the same factory all their lives building military airplanes. 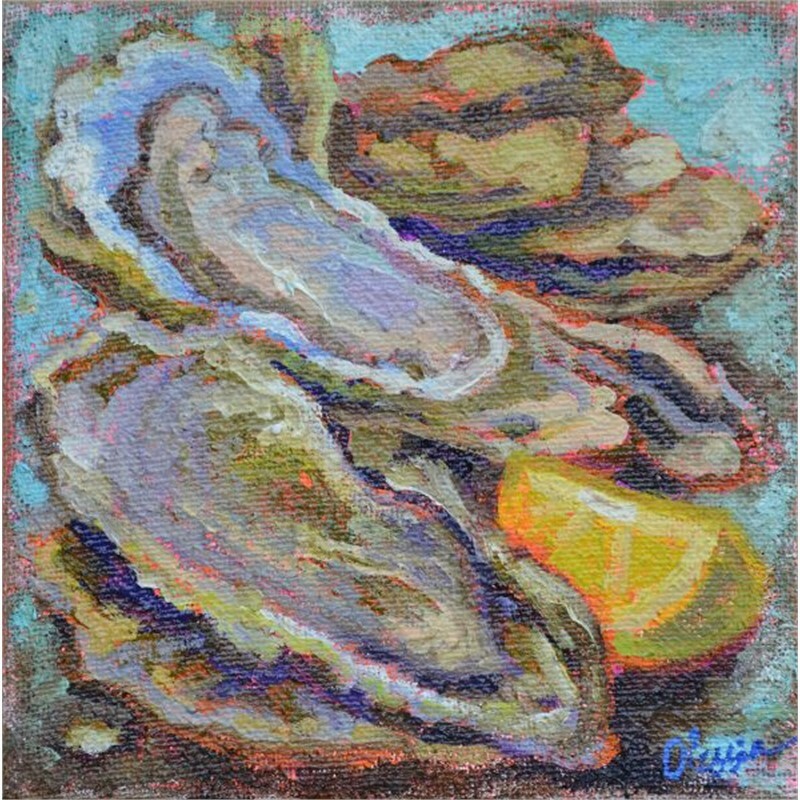 Since she was a little girl, Olessia has always loved art and began at a very young age drawing with colored pencils. 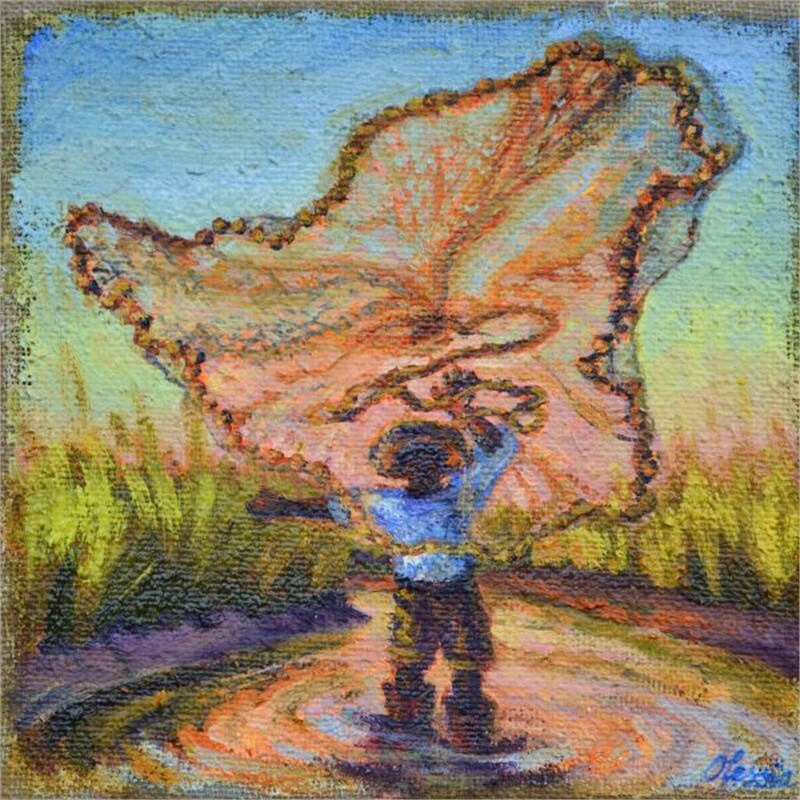 At age ten, Olessia started formal training at an art school near her home town where she graduated with honors, at age 15, before setting off on her adventures. 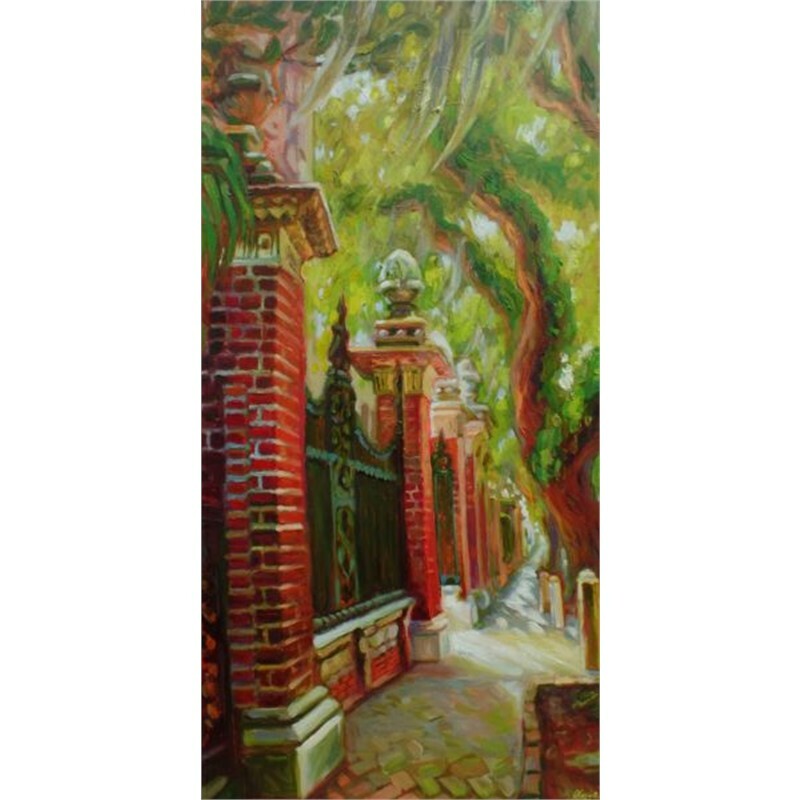 This original background has given Olessia her very own and very unique perspective. 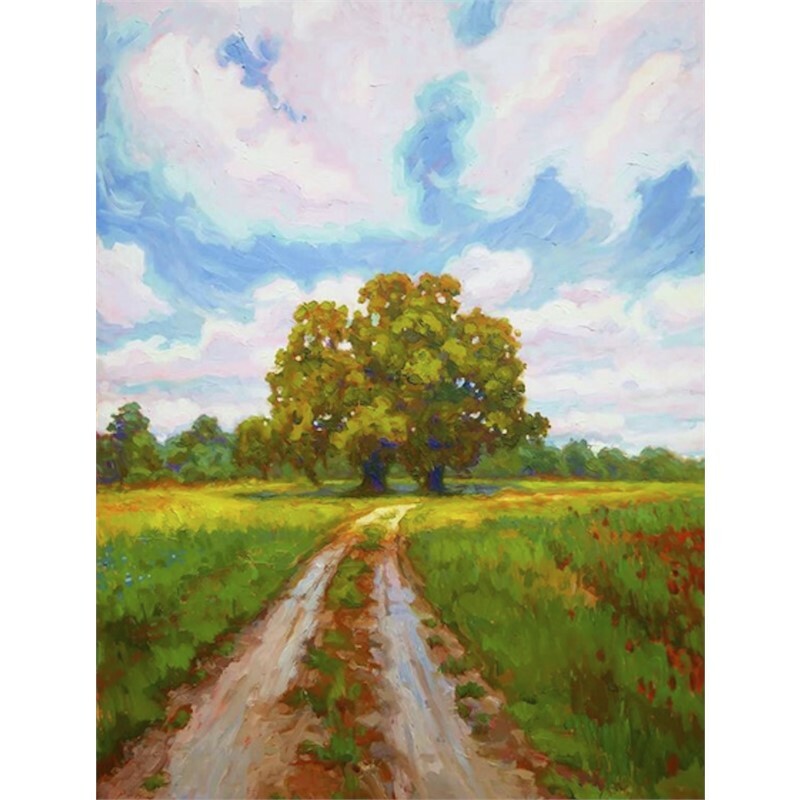 Olessia enjoyed going outside to paint trees and the grass en plain air while they were still green, because summers in Russia are so short and therefore all the more precious. 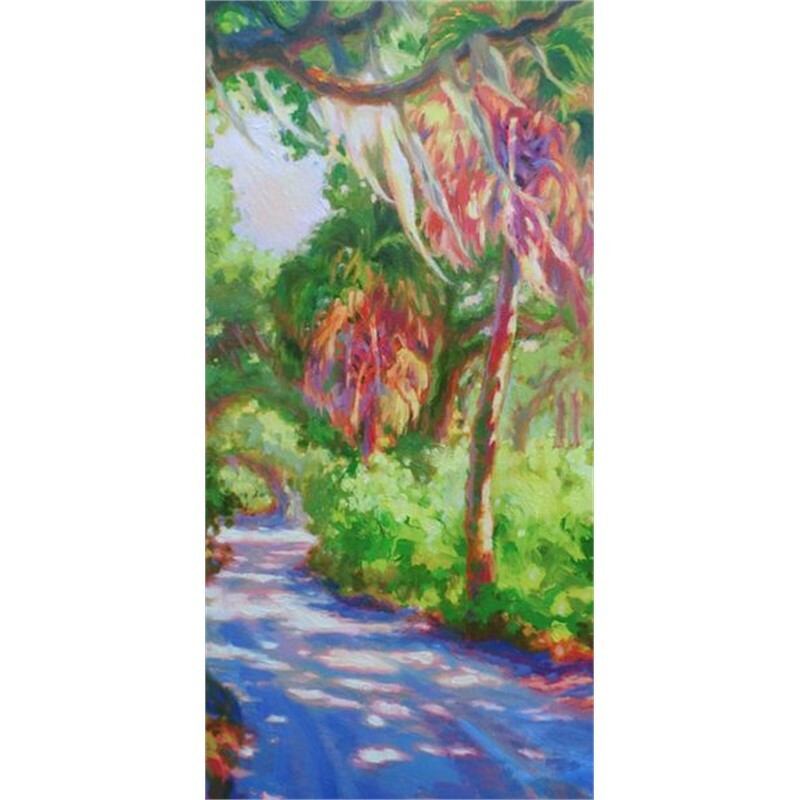 Olessia is influenced by Impressionist artists Van Gogh and Monet and Russian artists Ivan Ivanovich Shishkin and Valentin Serov. 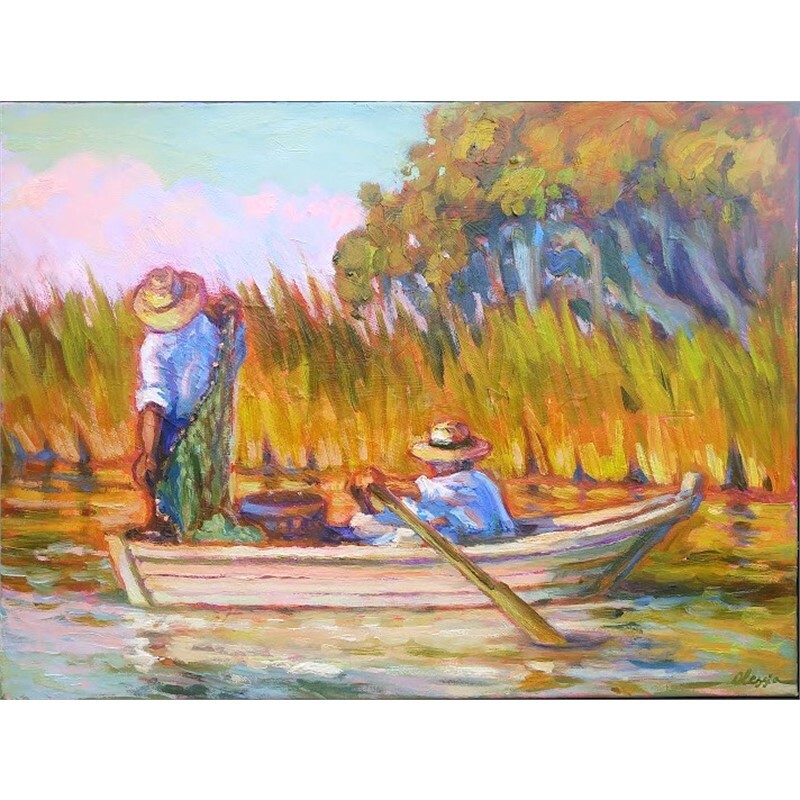 She has recently discovered the art of Alfred Hutty who, while he wasn’t born here, truly captures the soul of Southern life. 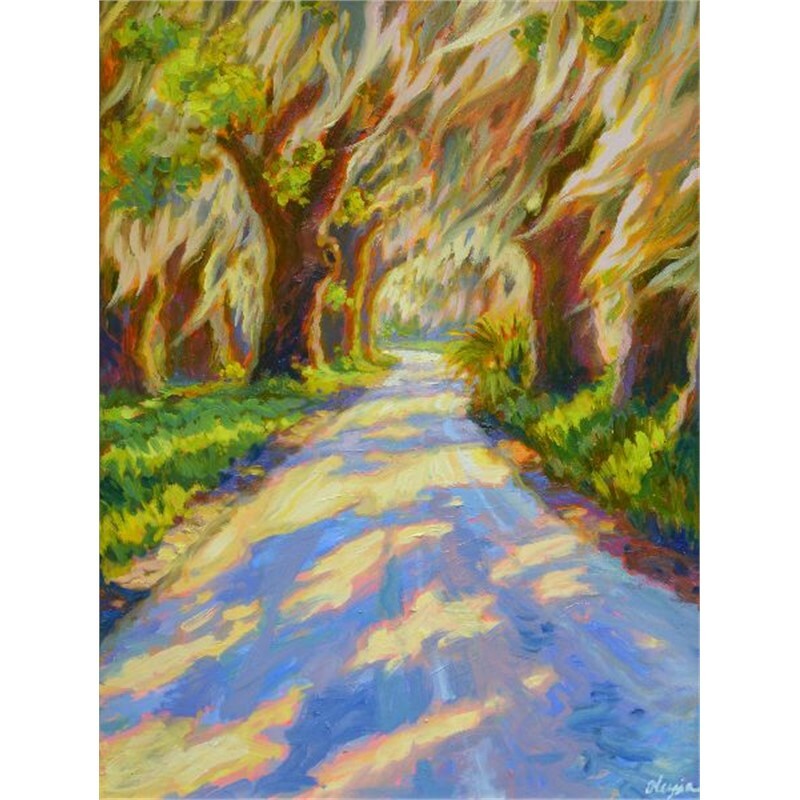 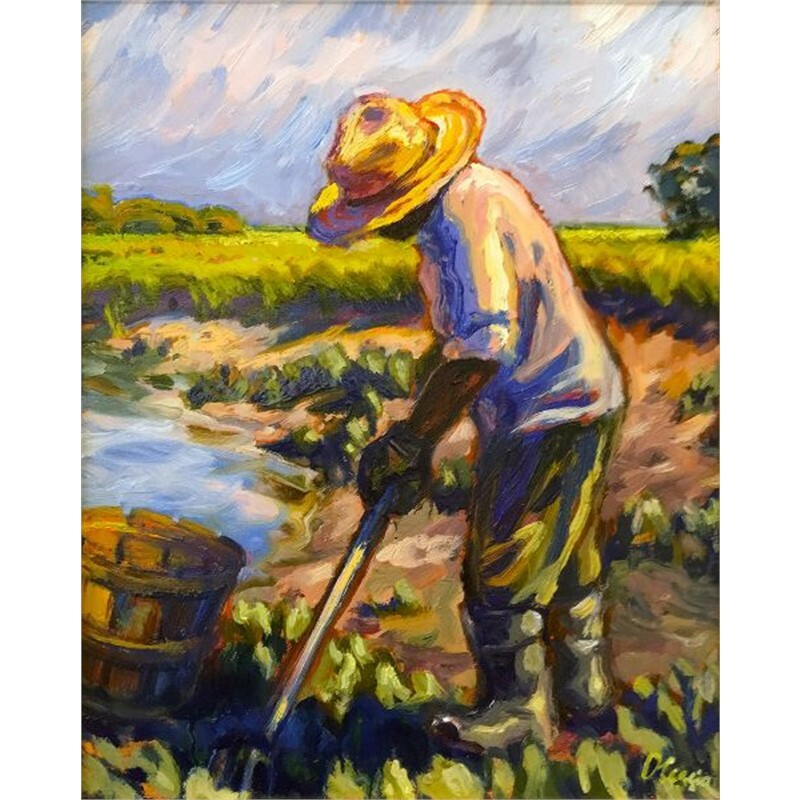 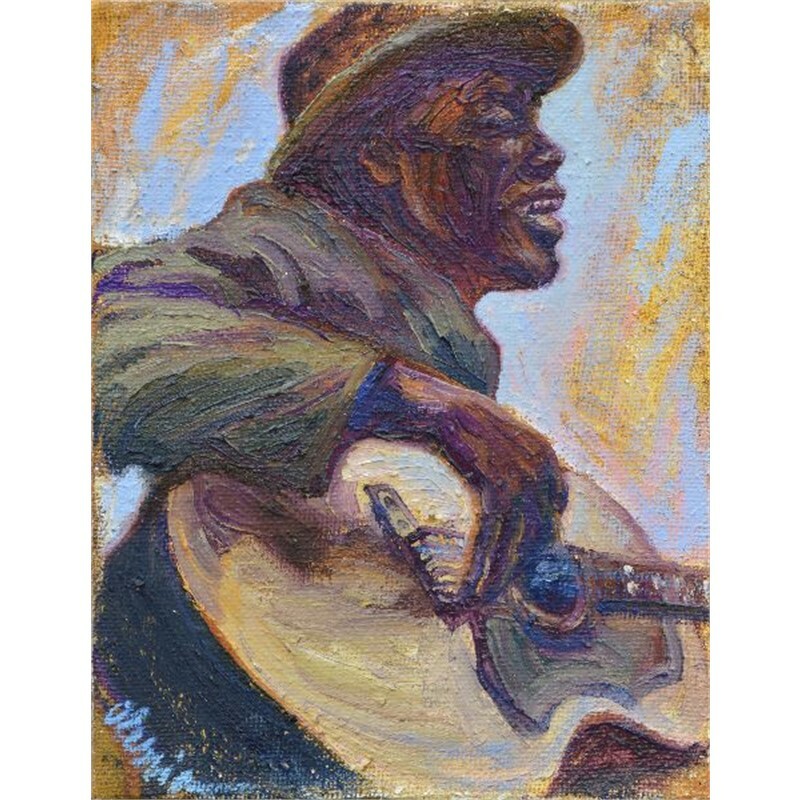 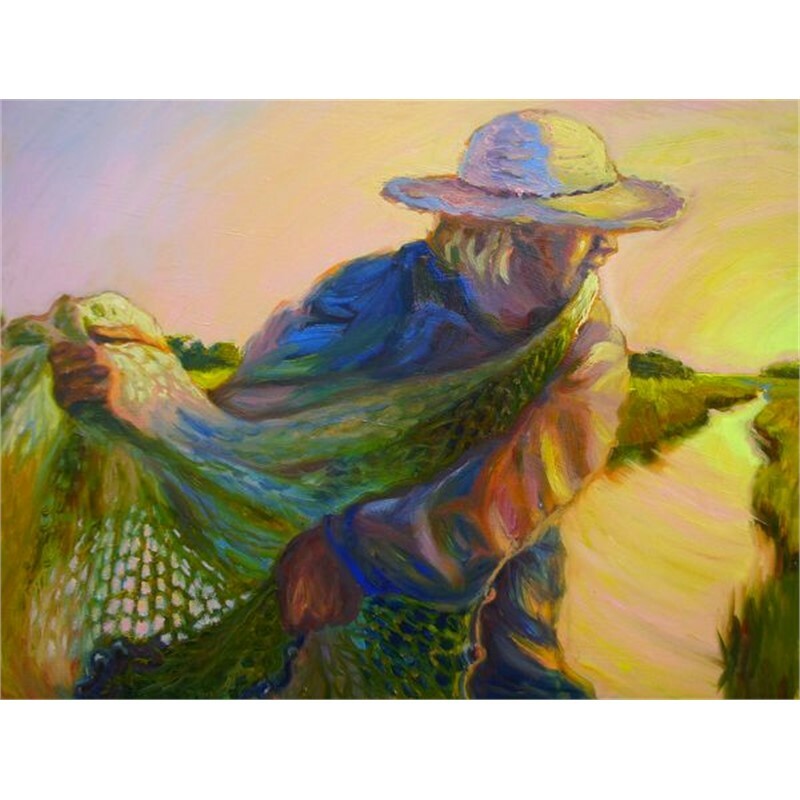 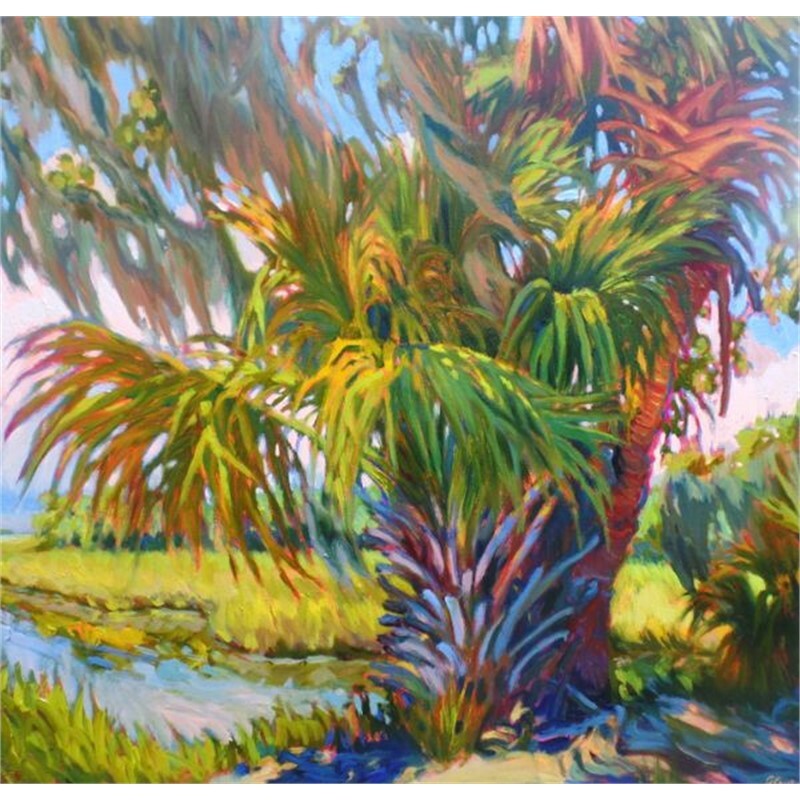 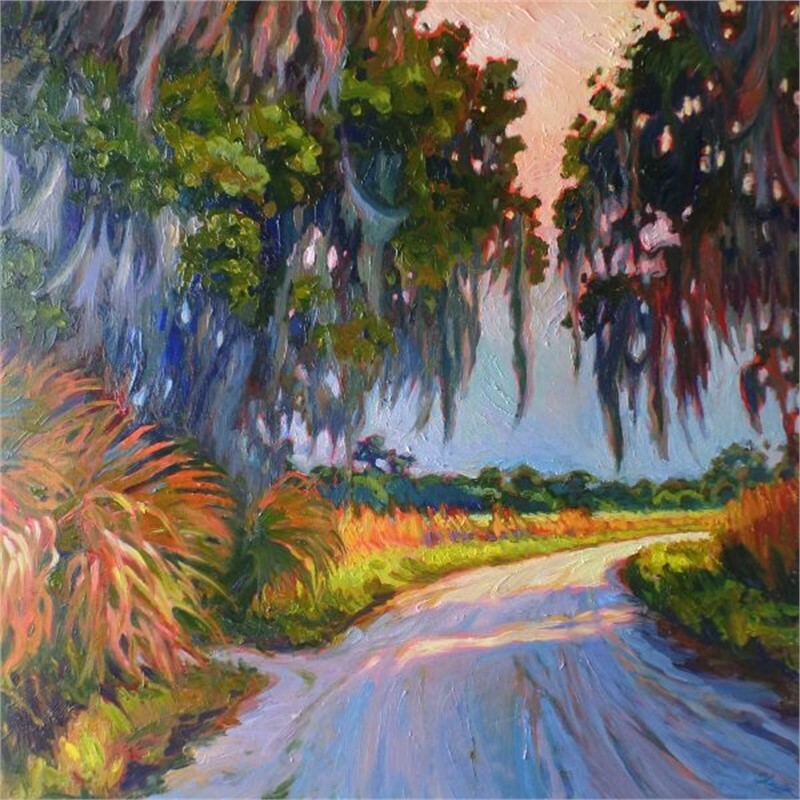 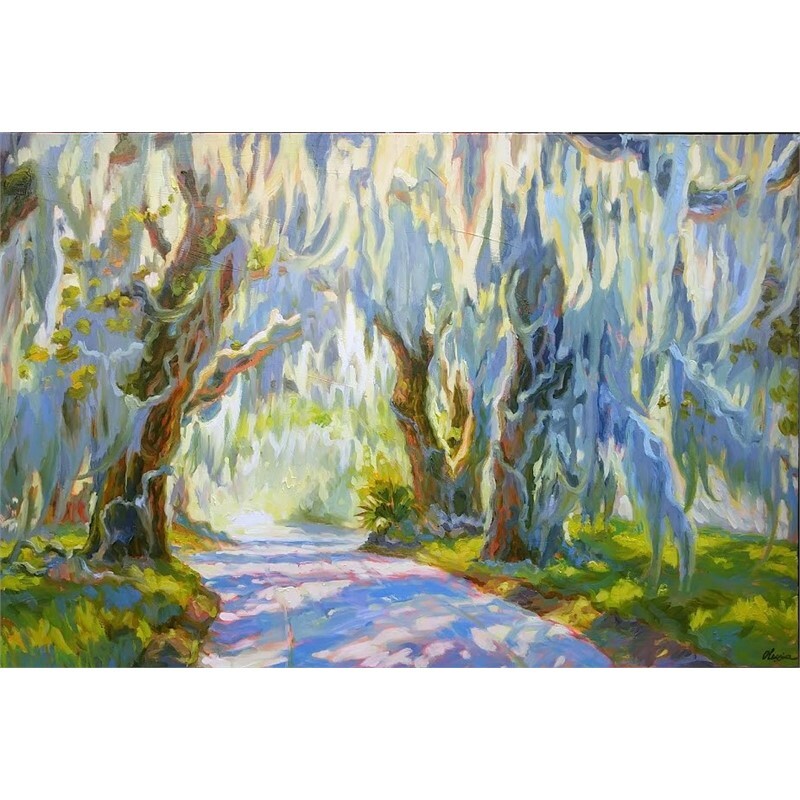 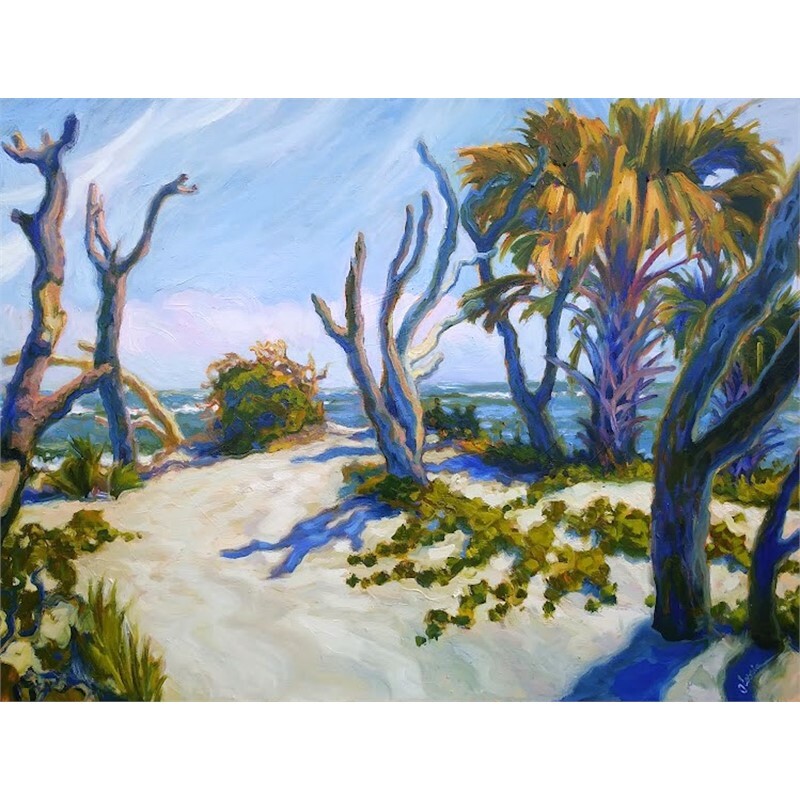 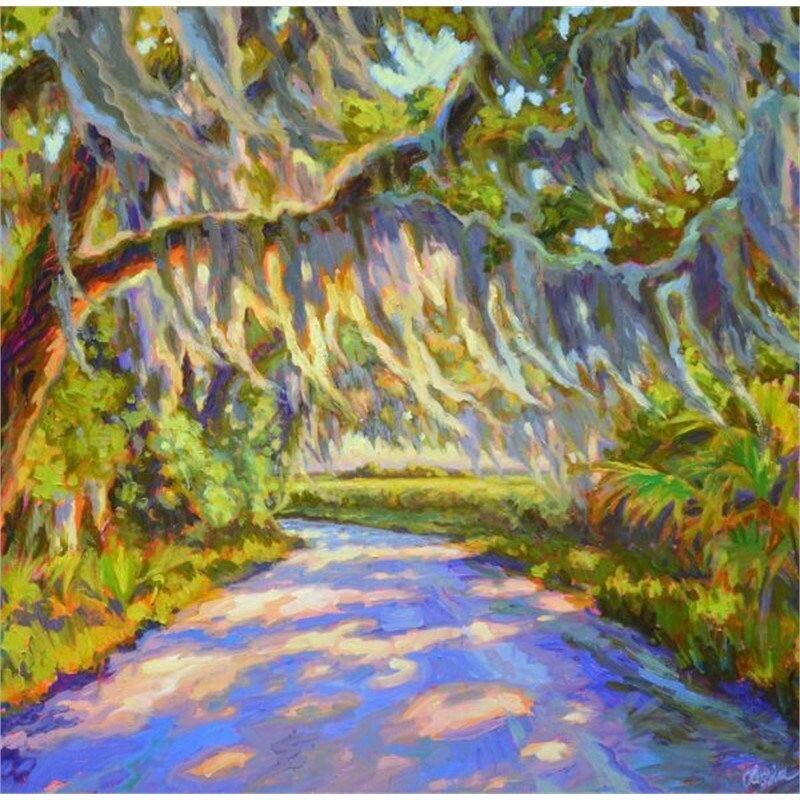 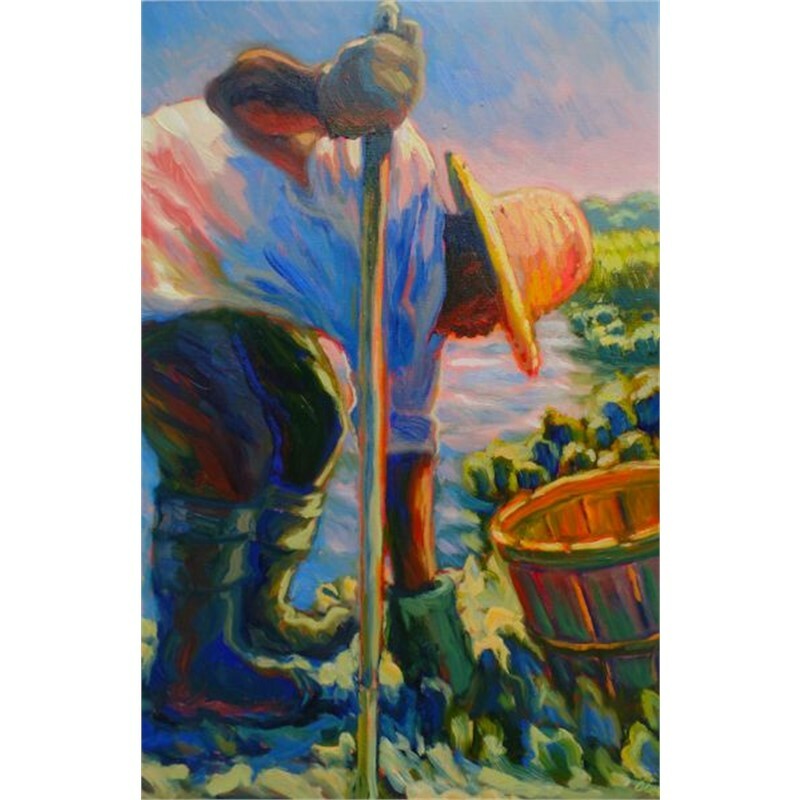 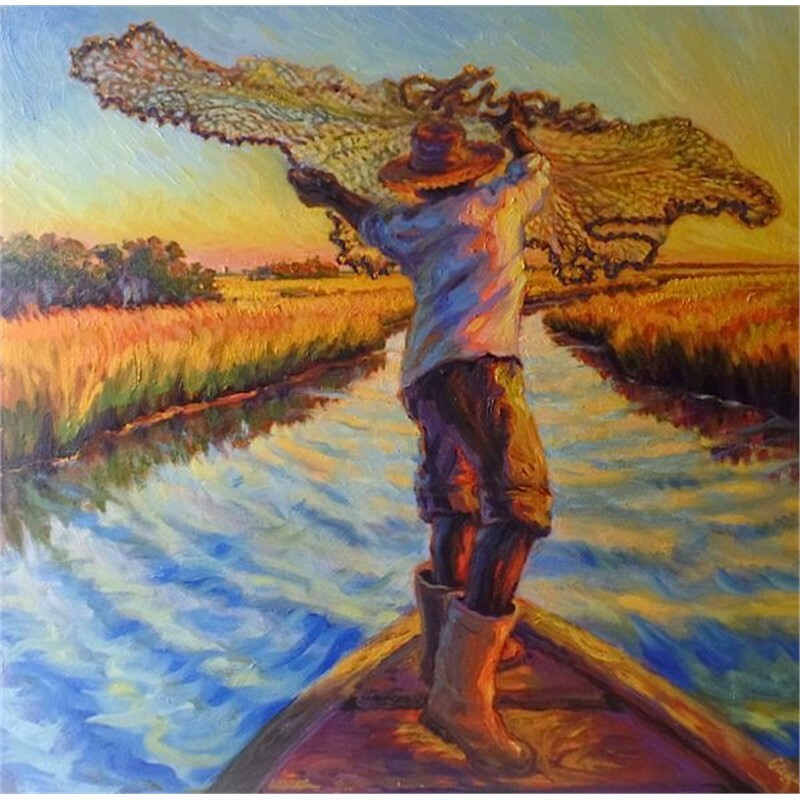 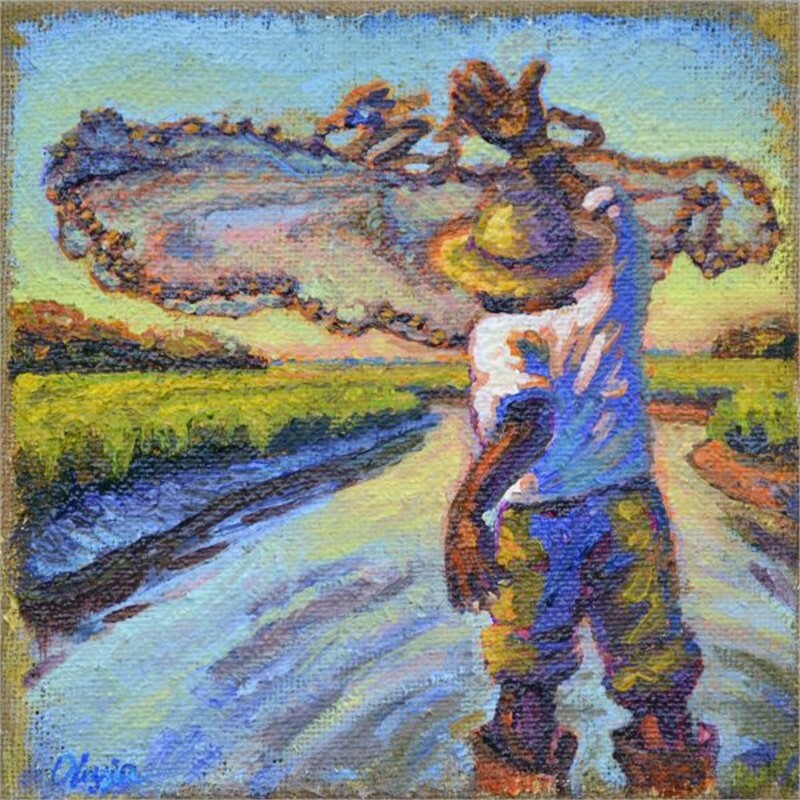 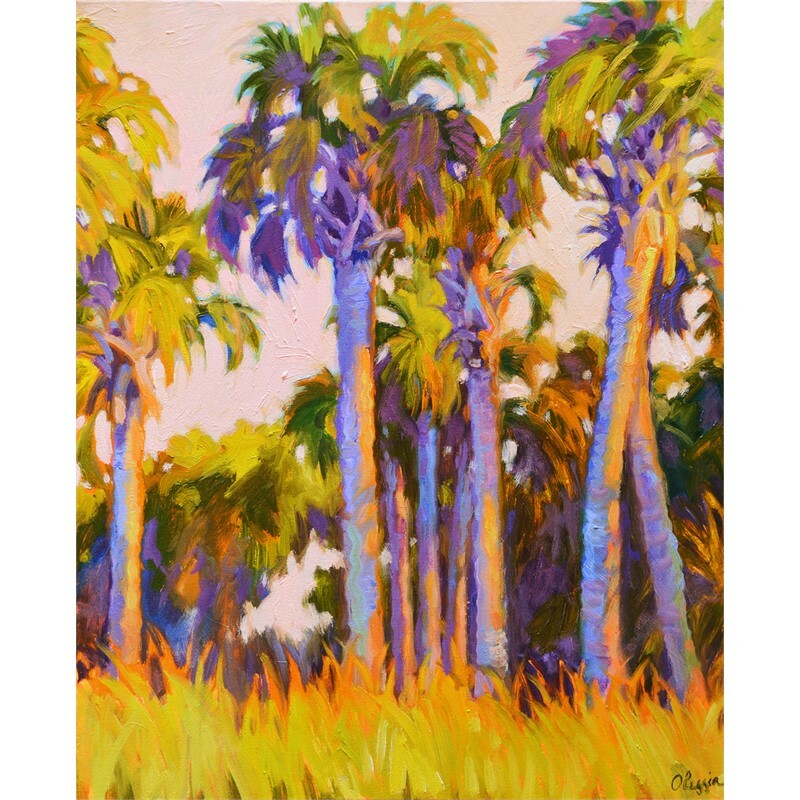 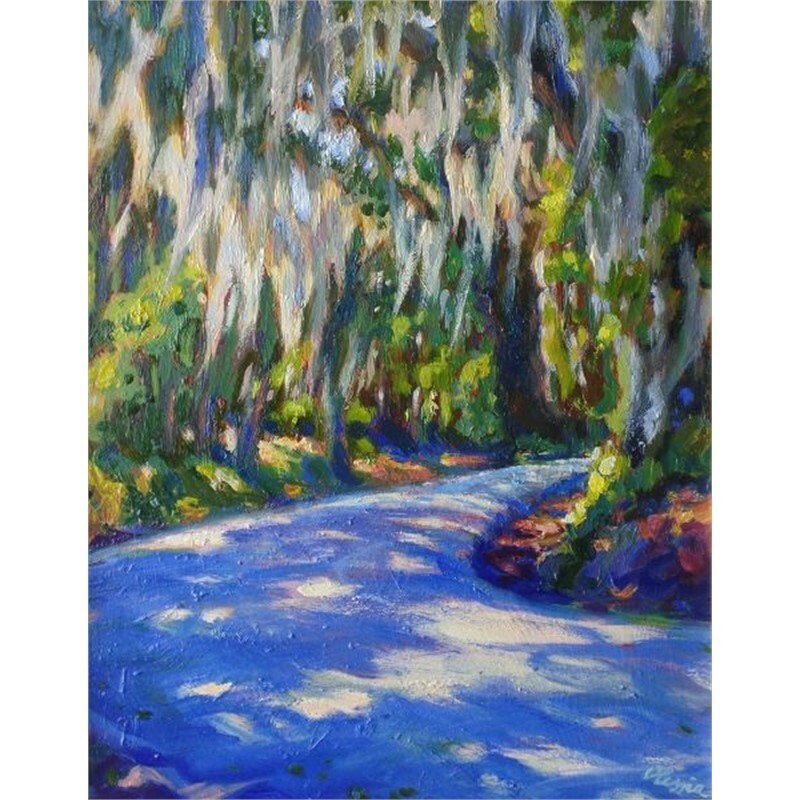 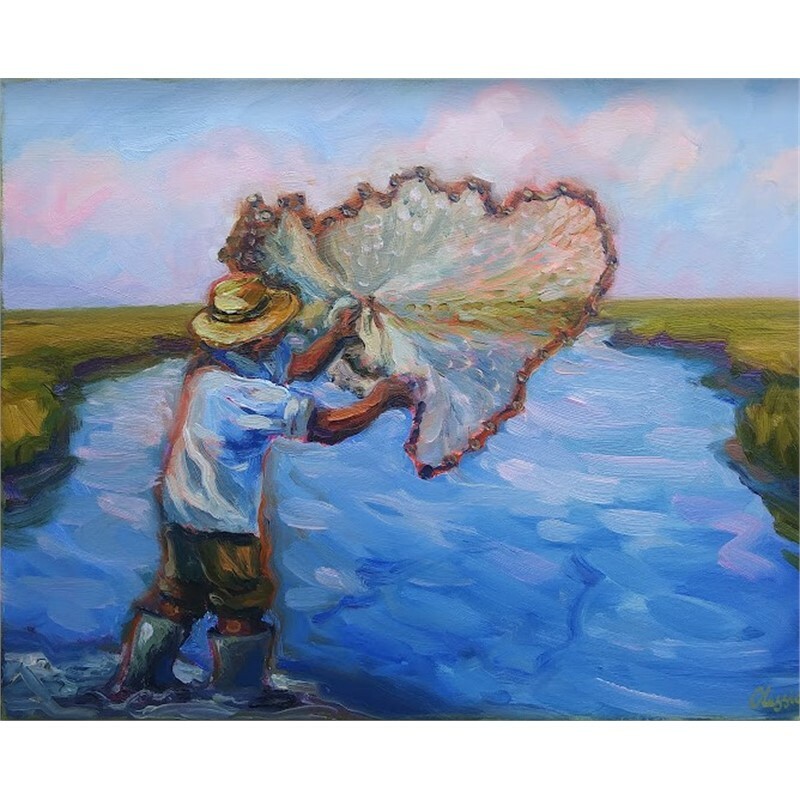 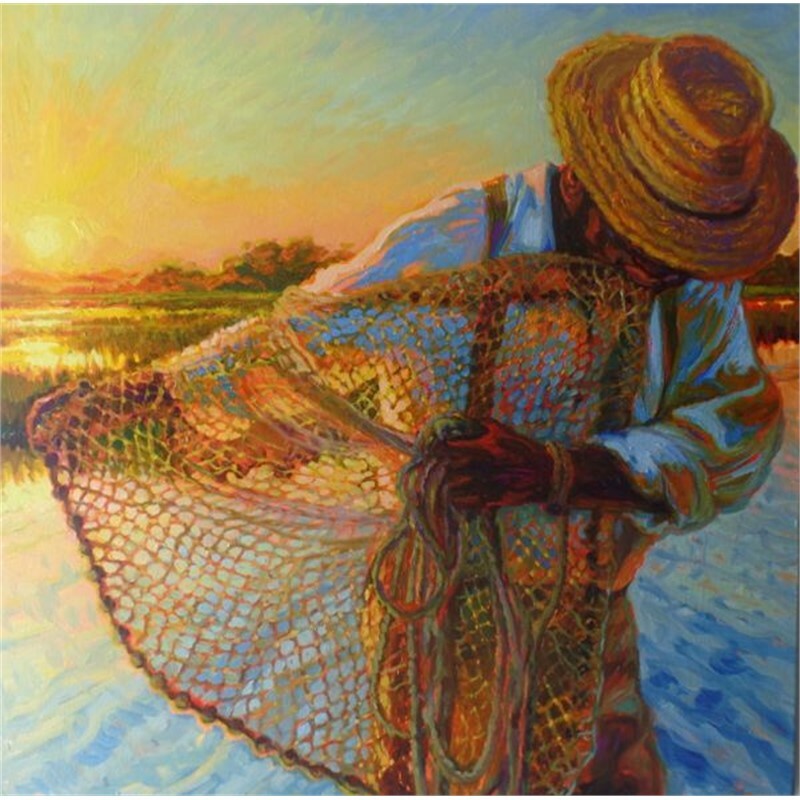 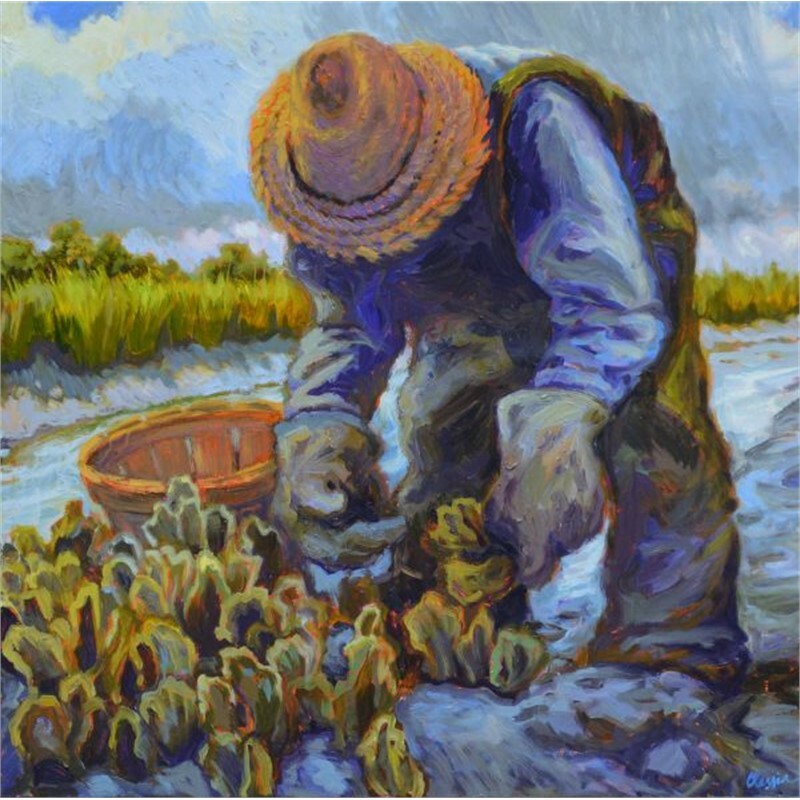 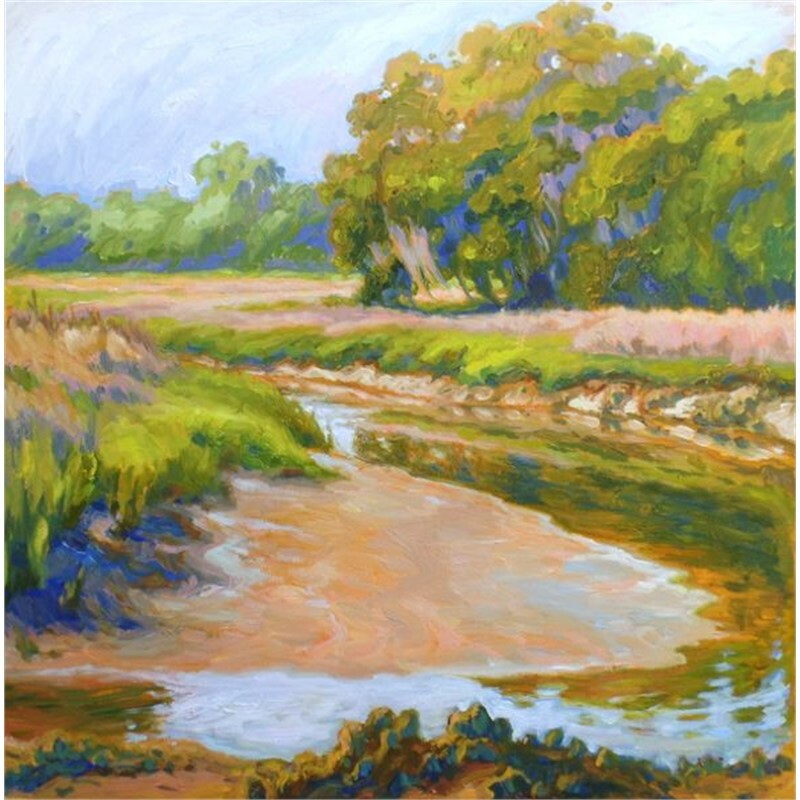 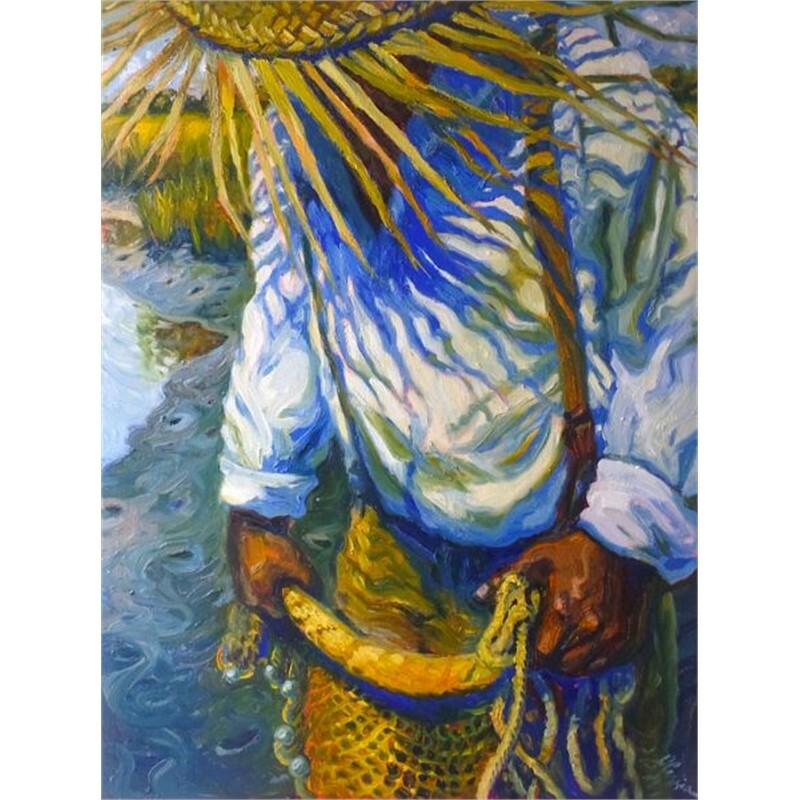 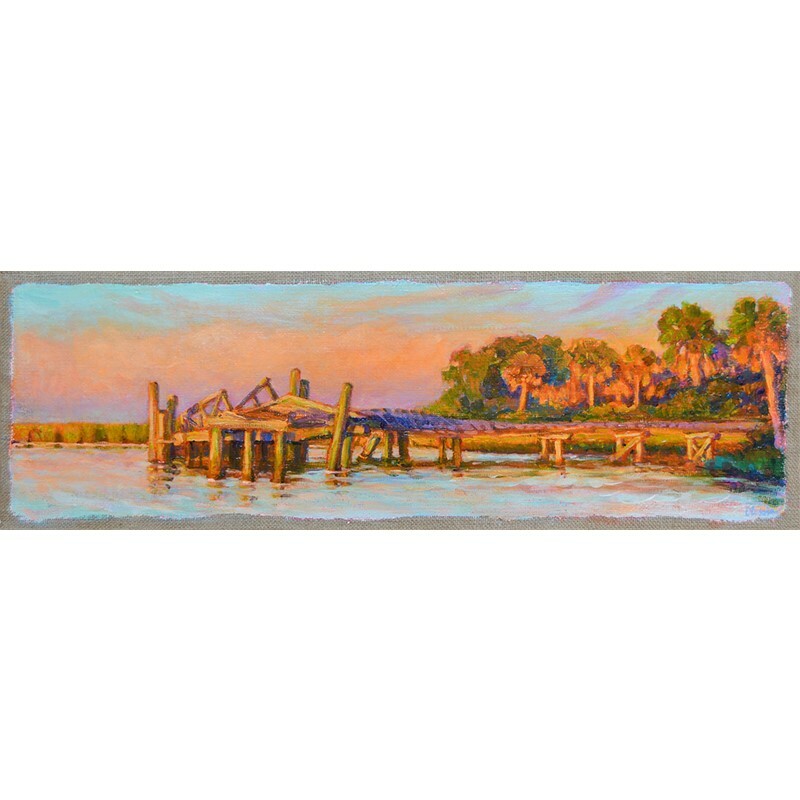 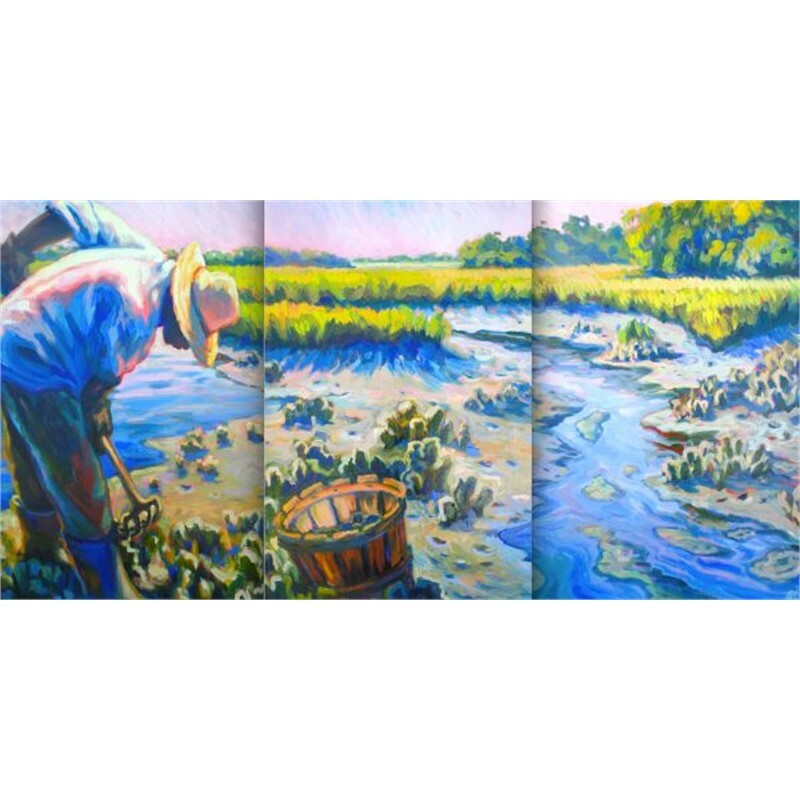 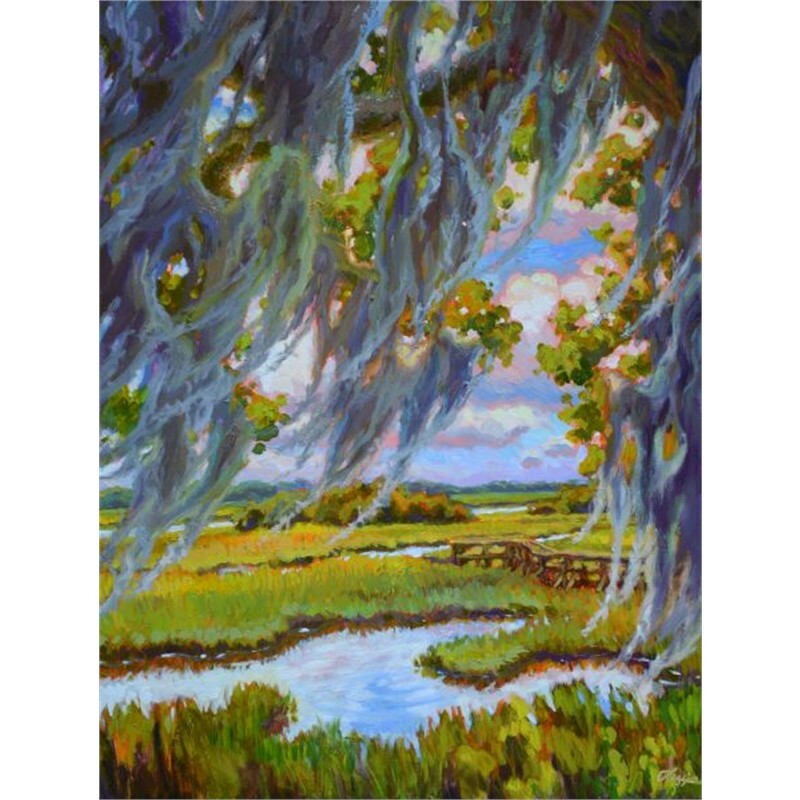 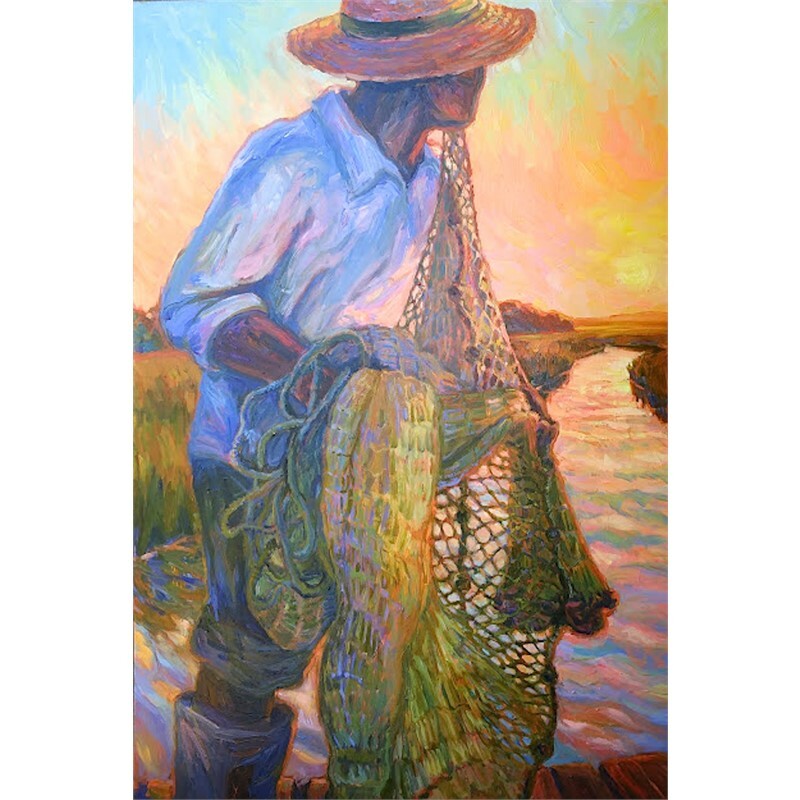 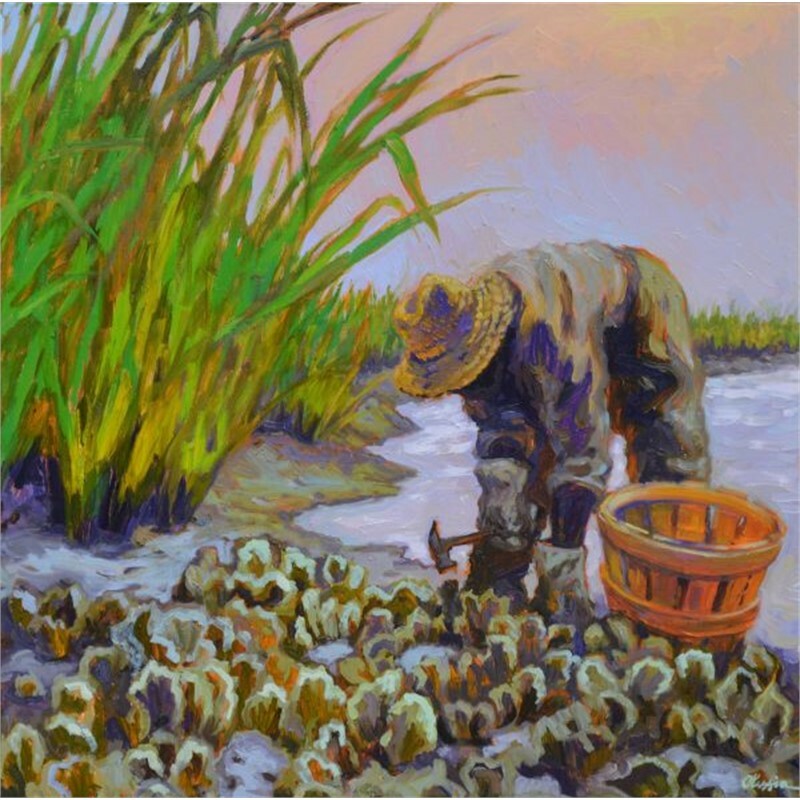 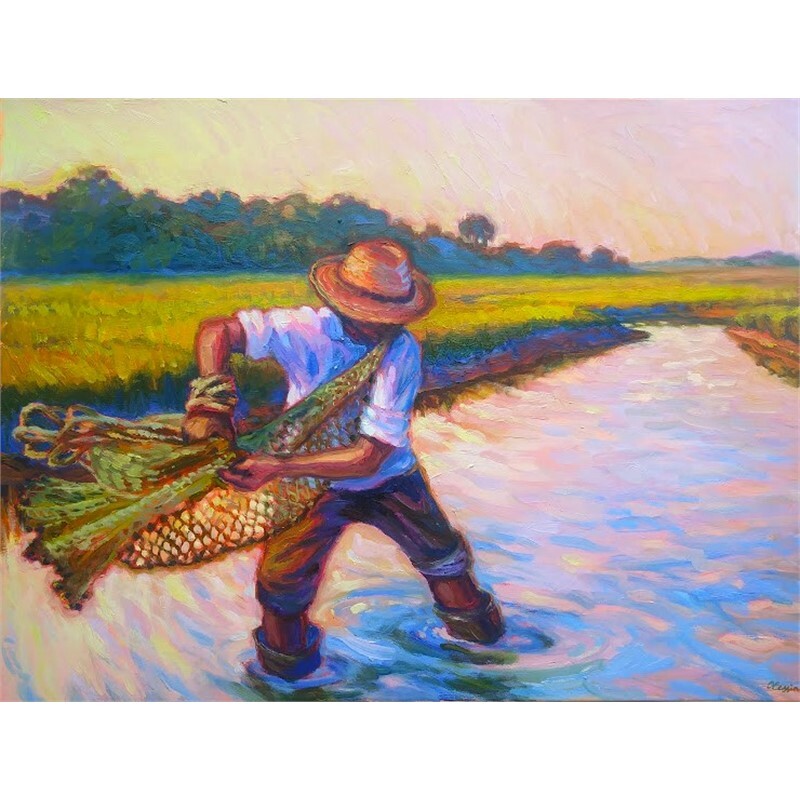 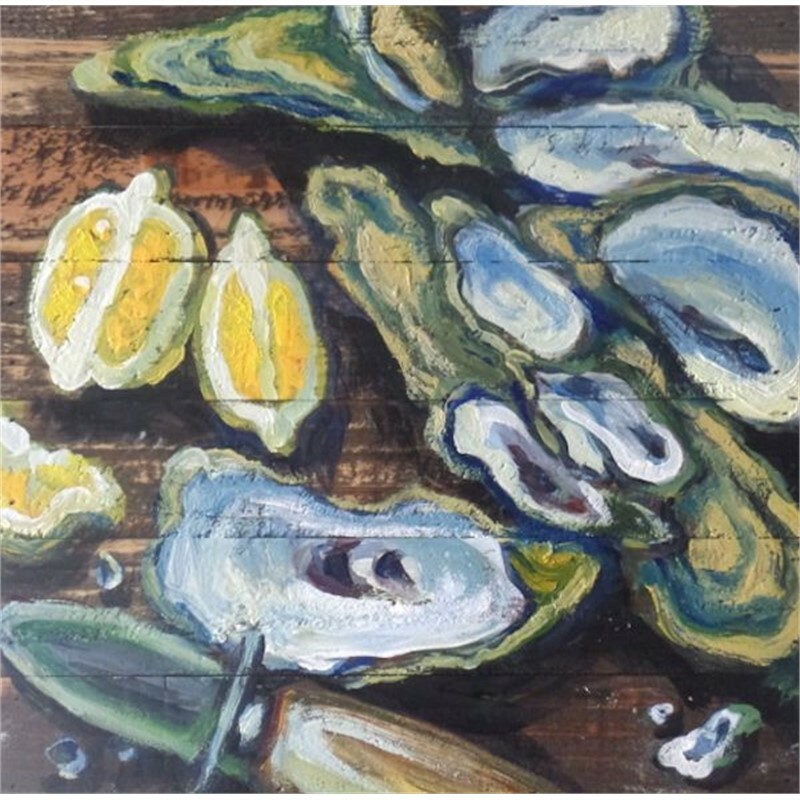 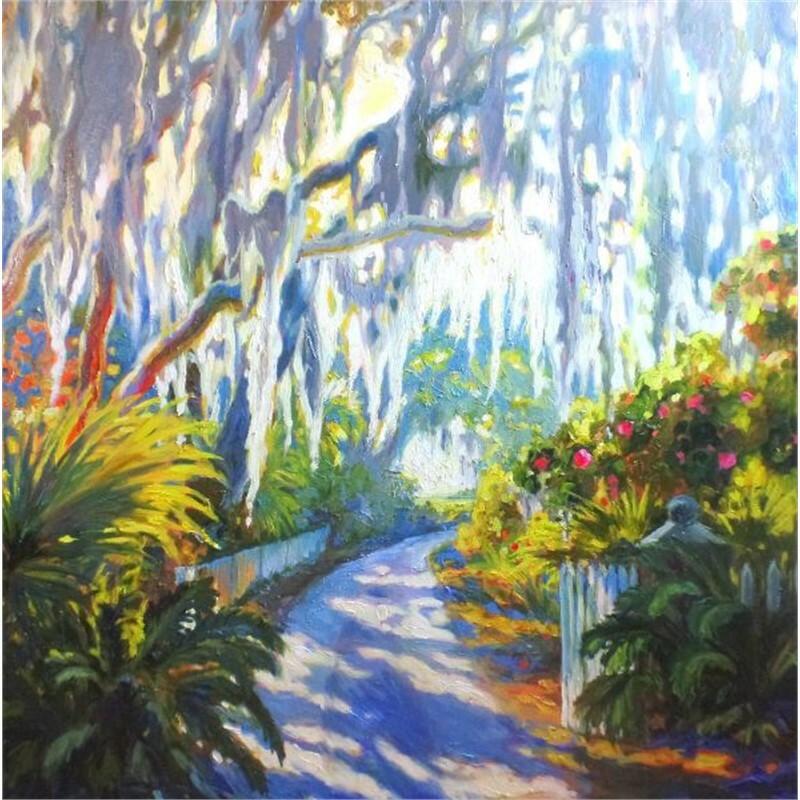 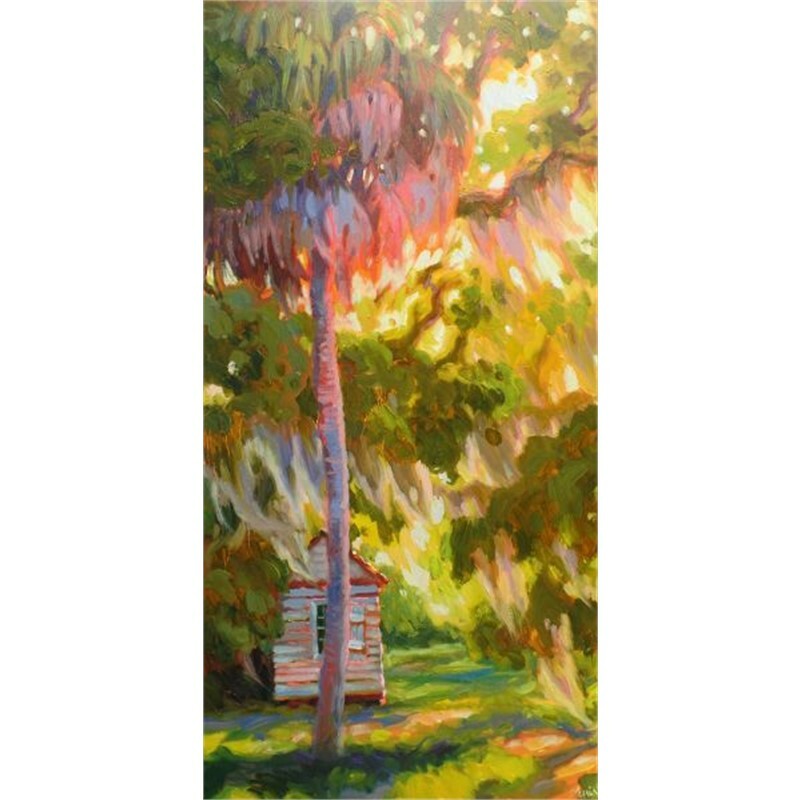 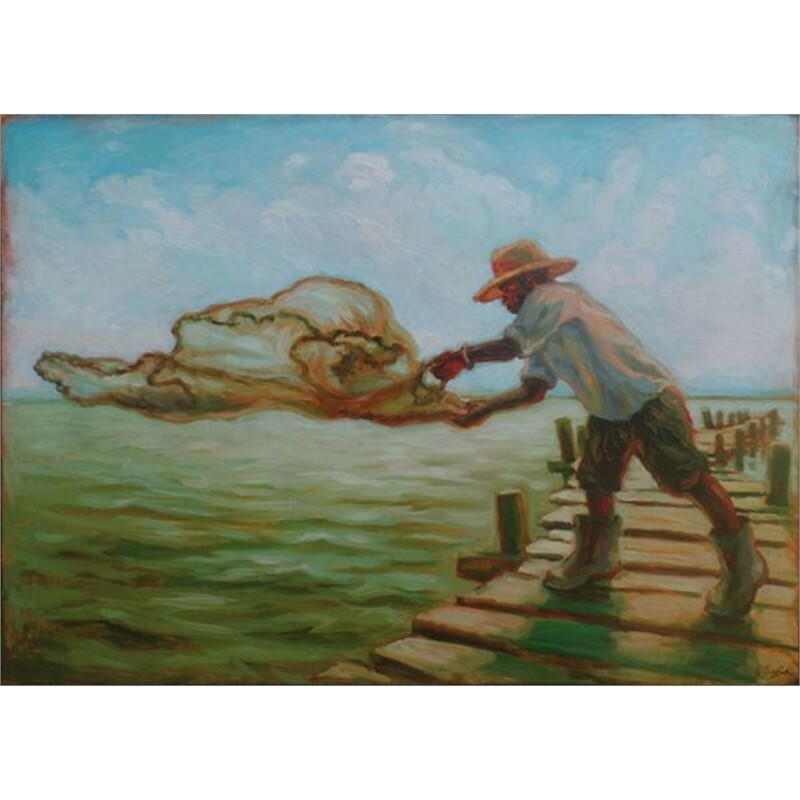 To be an artist was Olessia’s life-long dream that came true, when she moved to the beautiful Lowcountry. 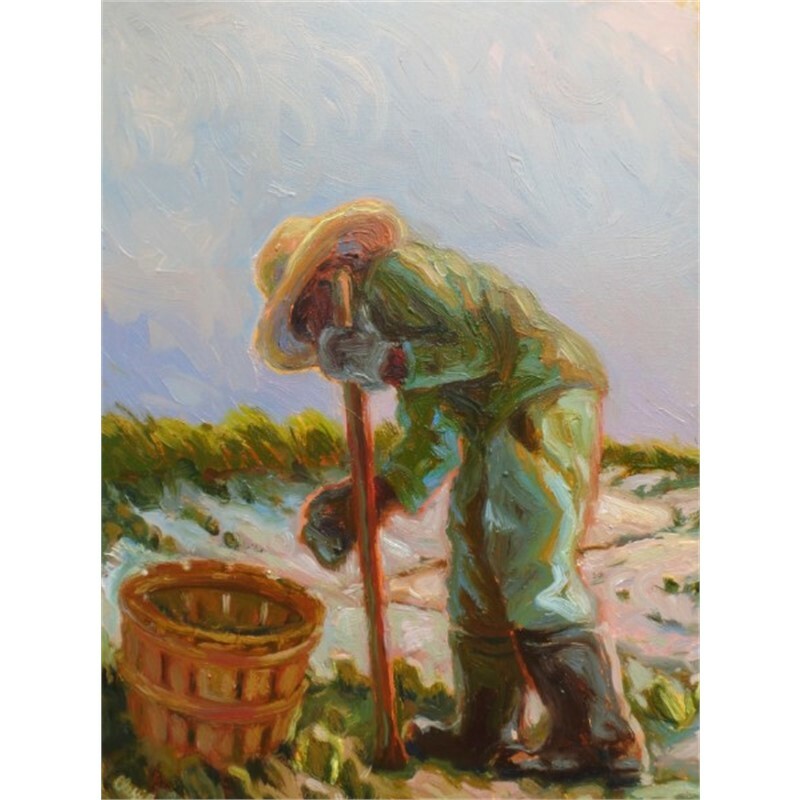 Olessia is no stranger to hard work, and as a result of this, she is a strong-willed and determined individual. 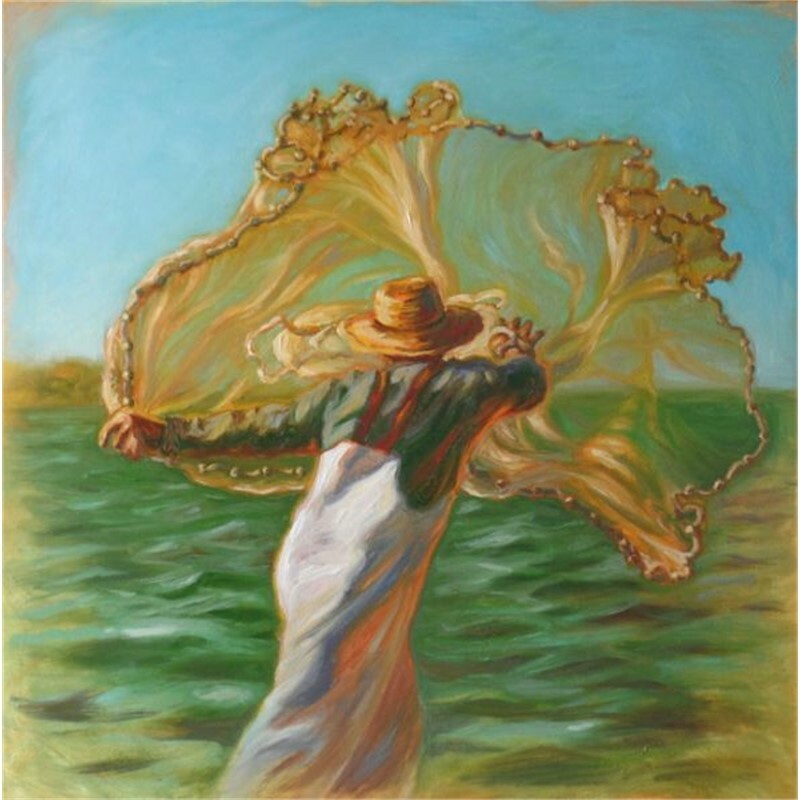 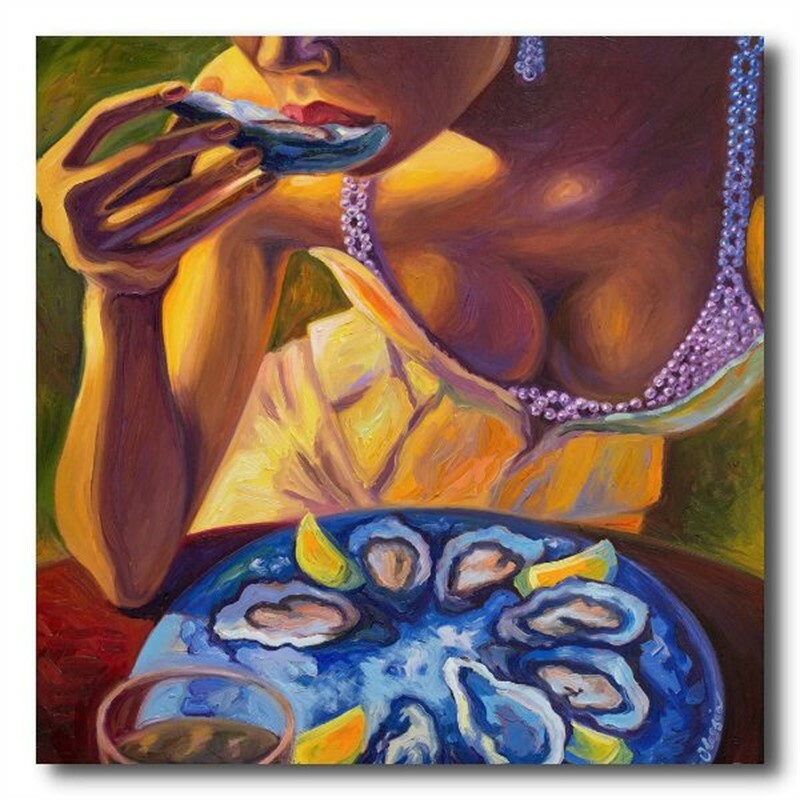 Her candid personality and passion for life, mixed with her extraordinary talent, is apparent in her painting. 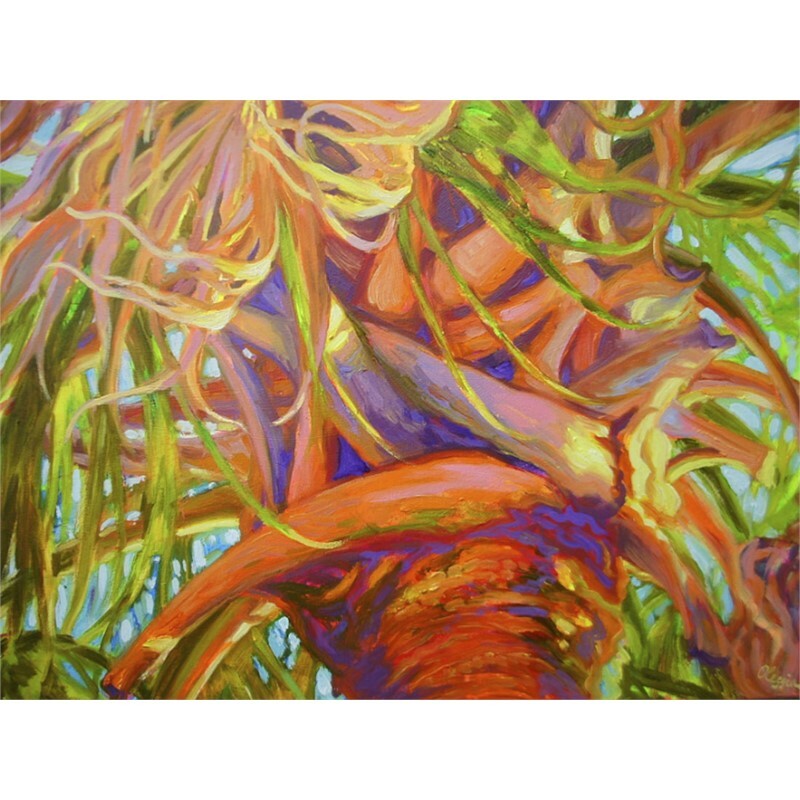 Her works exhibit an intense combination of color you can almost feel. 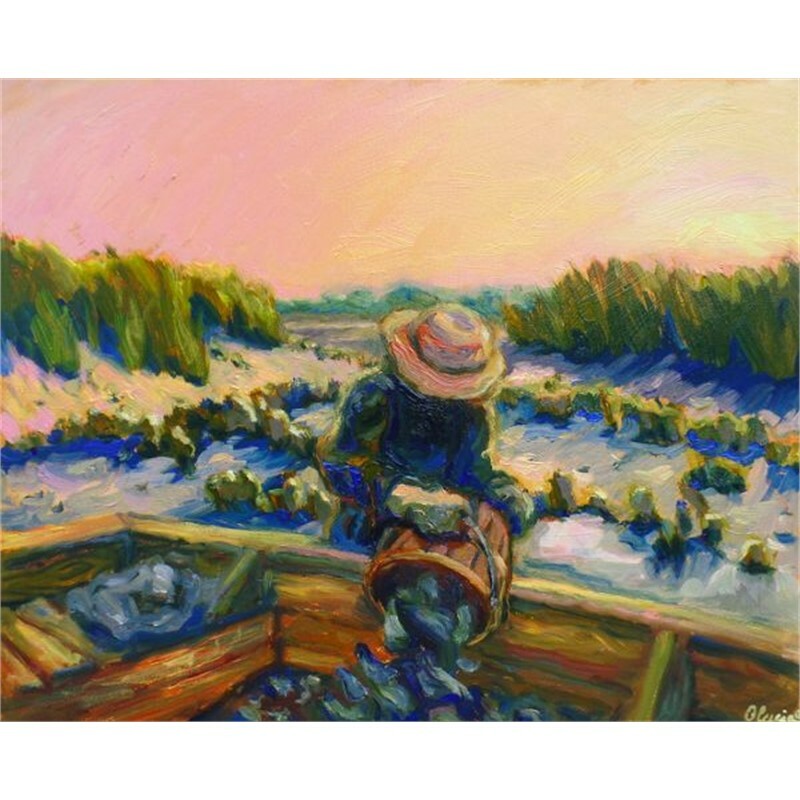 A Siberian native, Olessia was born in 1980 in a small village, called Komsomolsk-on-Amure, in communist Russia. 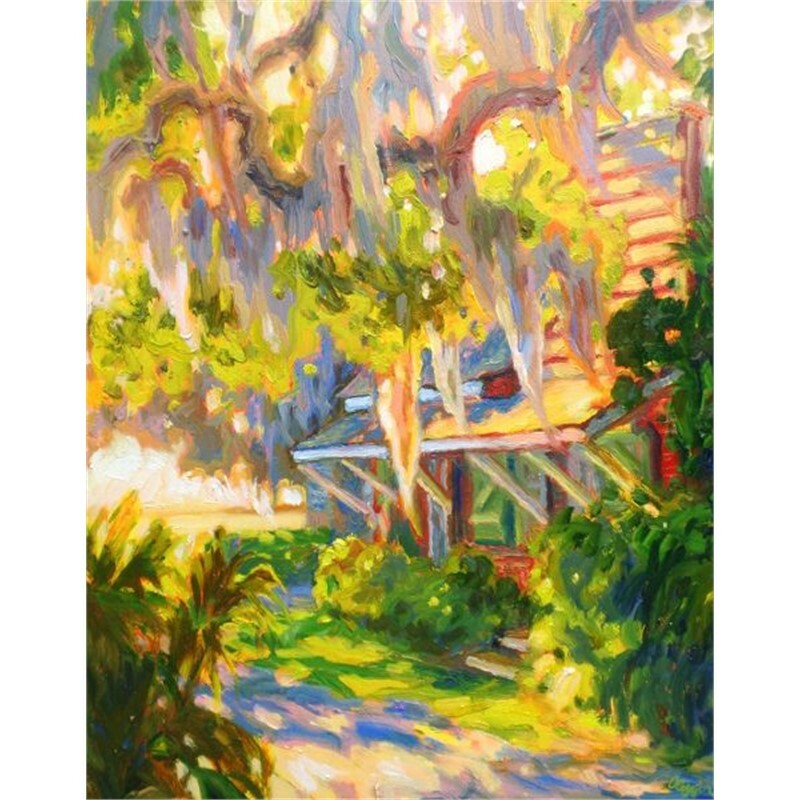 Maximenko’s parents both worked at the same factory all their lives building military airplanes. 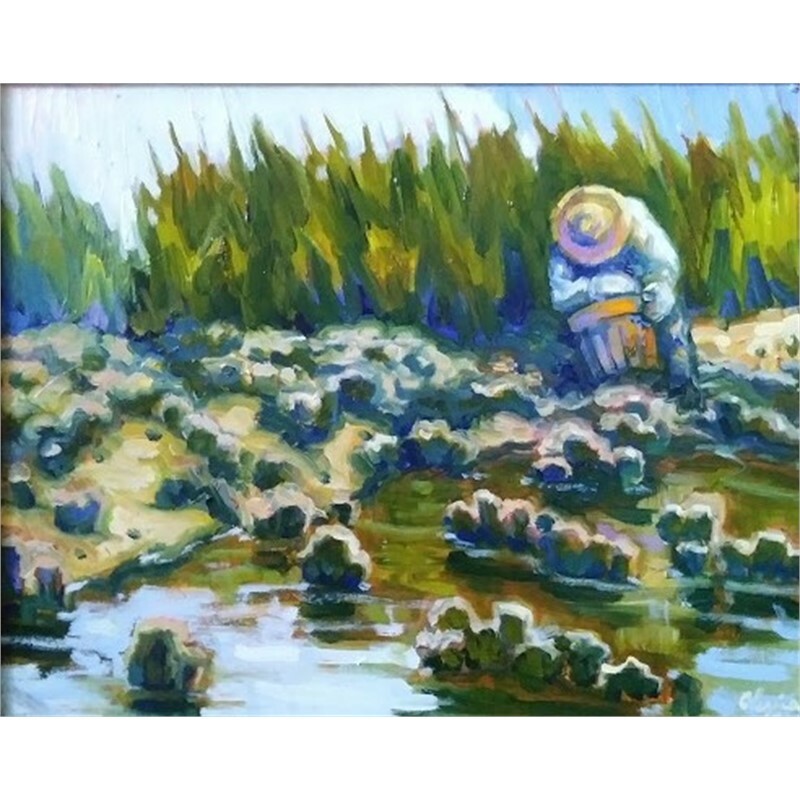 Since she was a little girl, Olessia has always loved art and began at a very young age drawing with colored pencils. 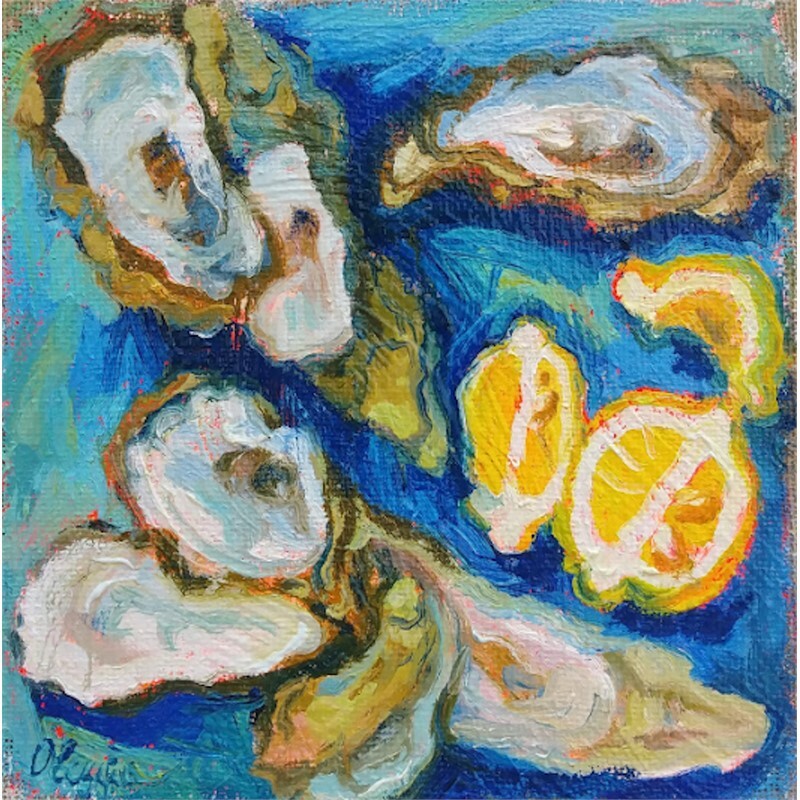 At age ten, Olessia started formal training at an art school near her home town where she graduated with honors, at age 15, before setting off on her adventures. 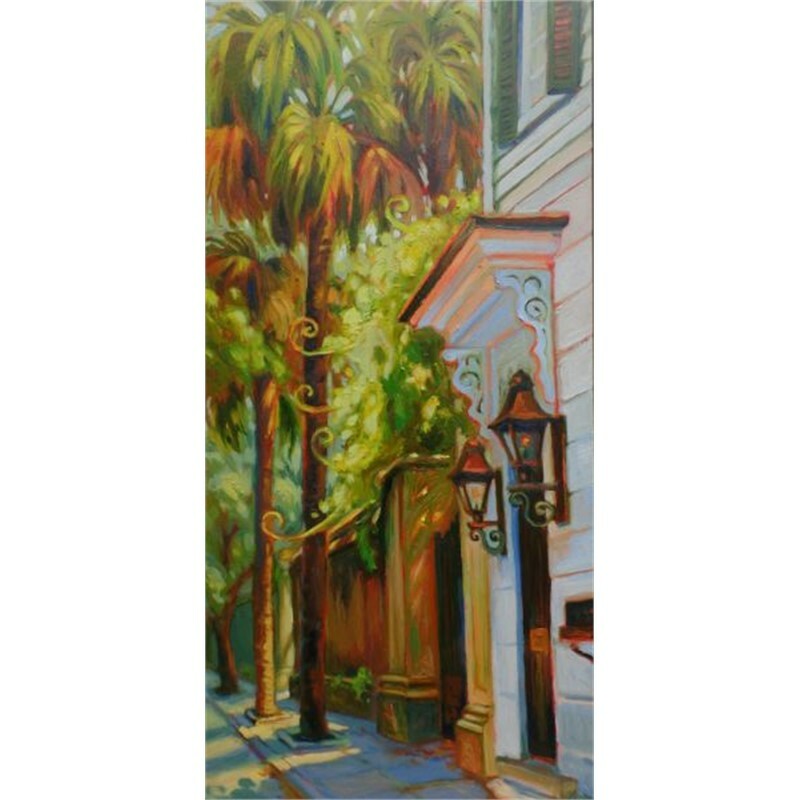 This original background has given Olessia her very own and very unique perspective. 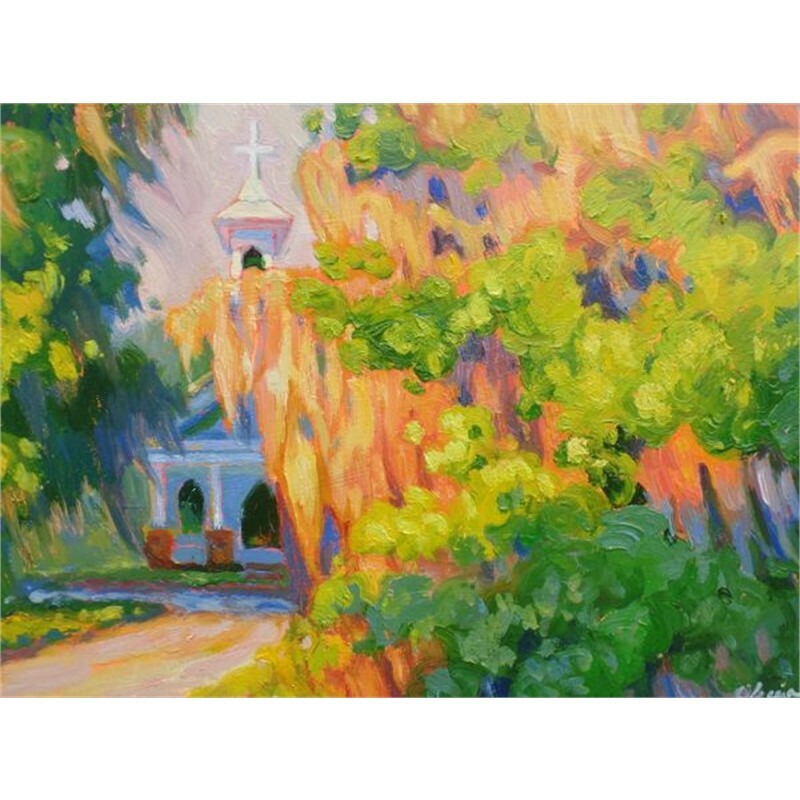 Olessia enjoyed going outside to paint trees and the grass en plain air while they were still green, because summers in Russia are so short and therefore all the more precious. 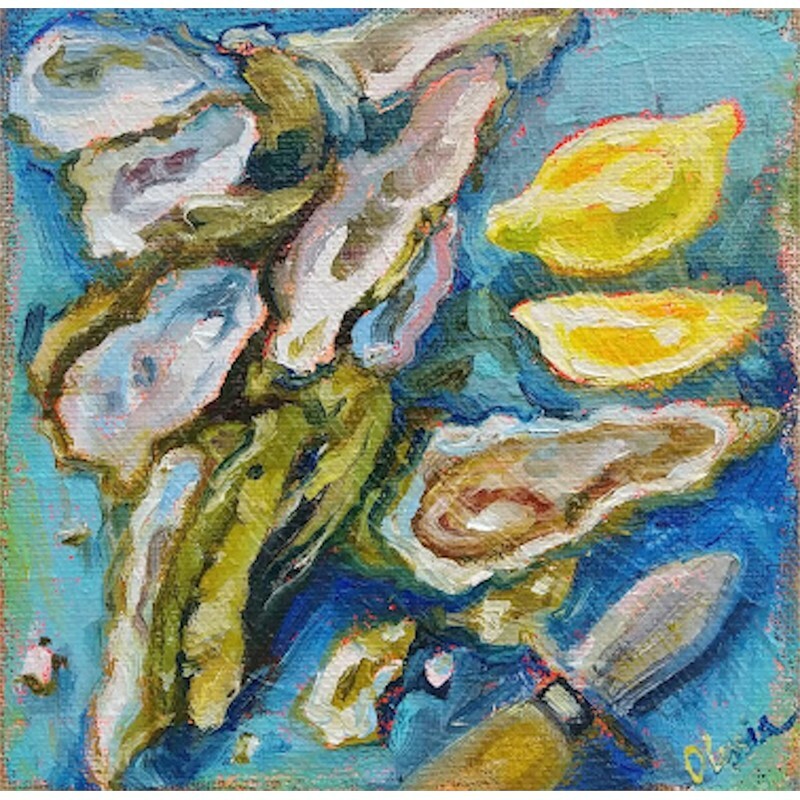 Olessia is influenced by Impressionist artists Van Gogh and Monet and Russian artists Ivan Ivanovich Shishkin and Valentin Serov. 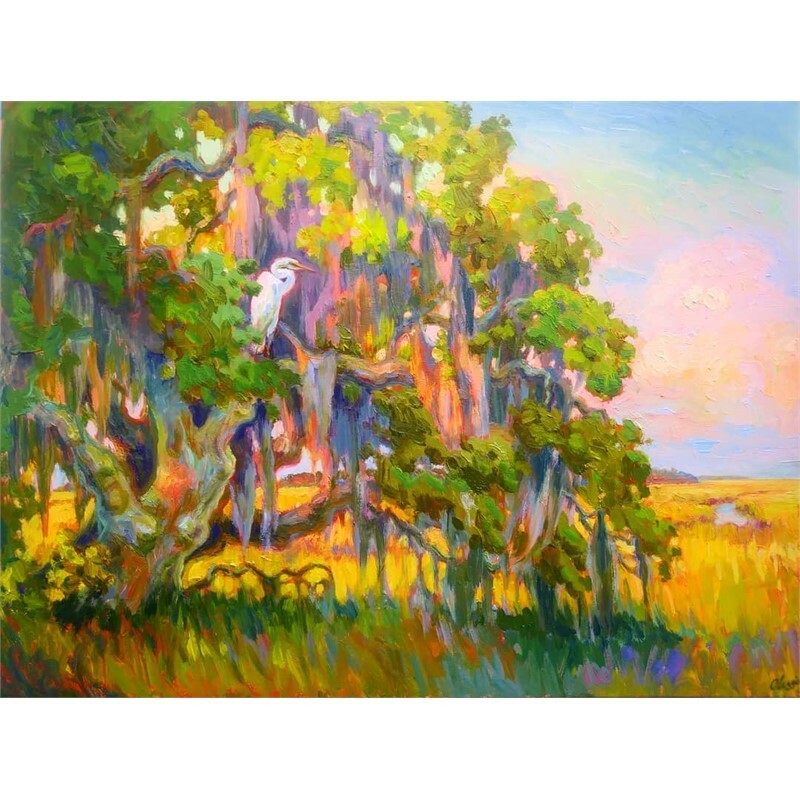 She has recently discovered the art of Alfred Hutty who, while he wasn’t born here, truly captures the soul of Southern life. 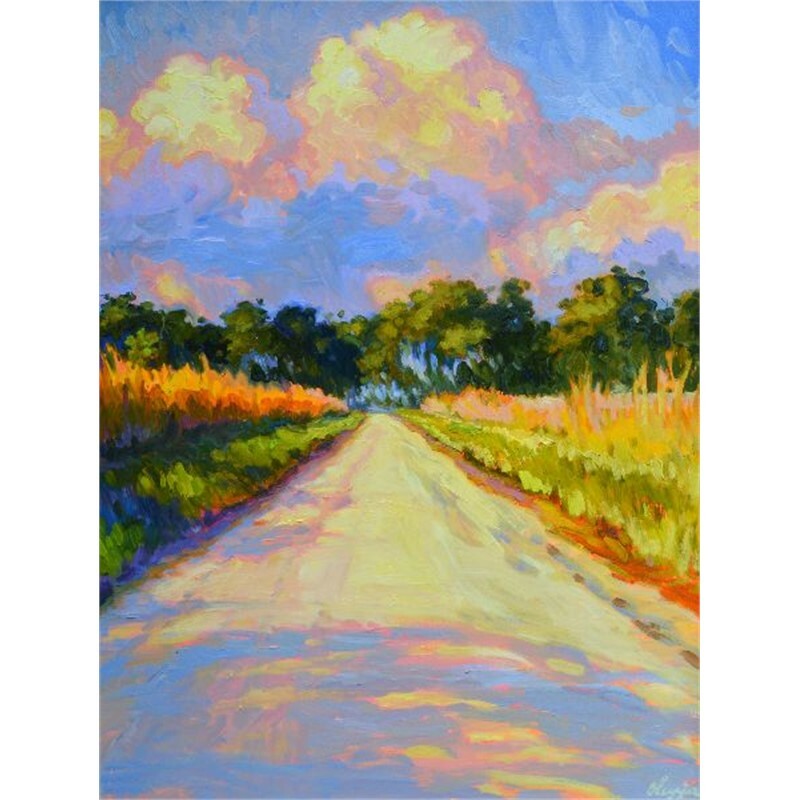 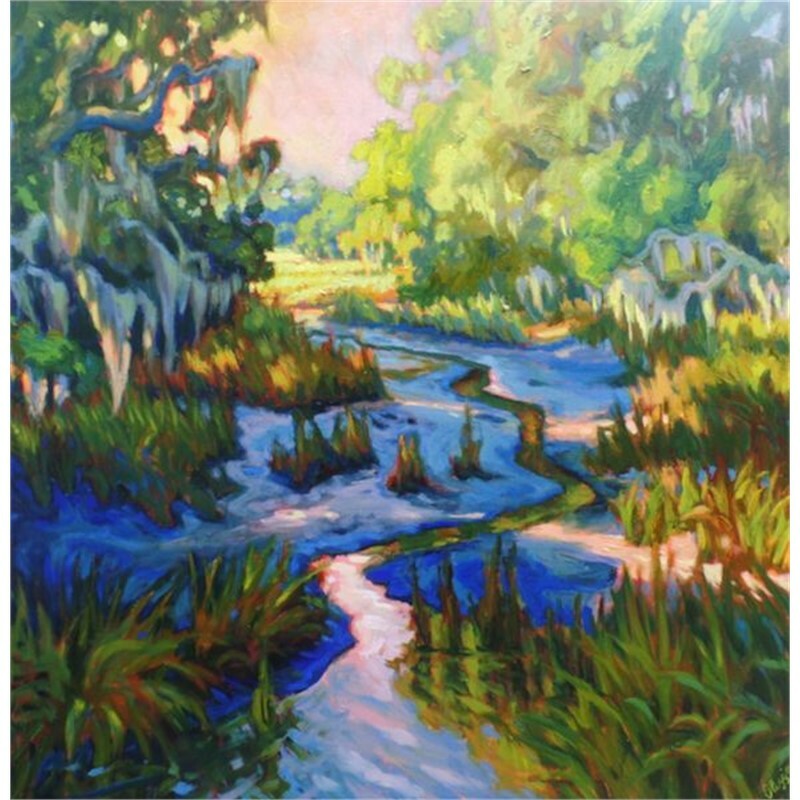 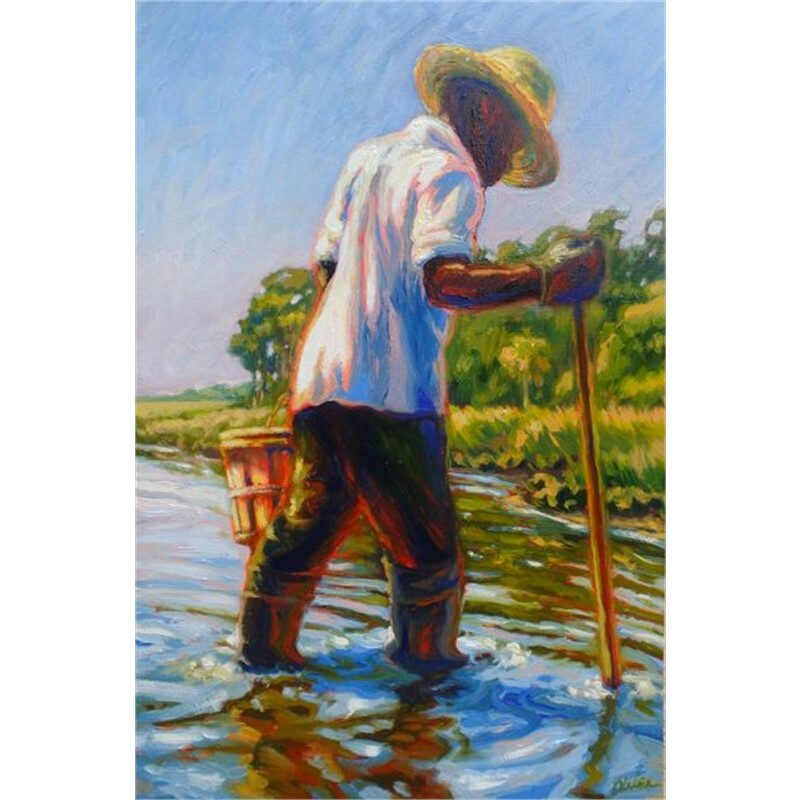 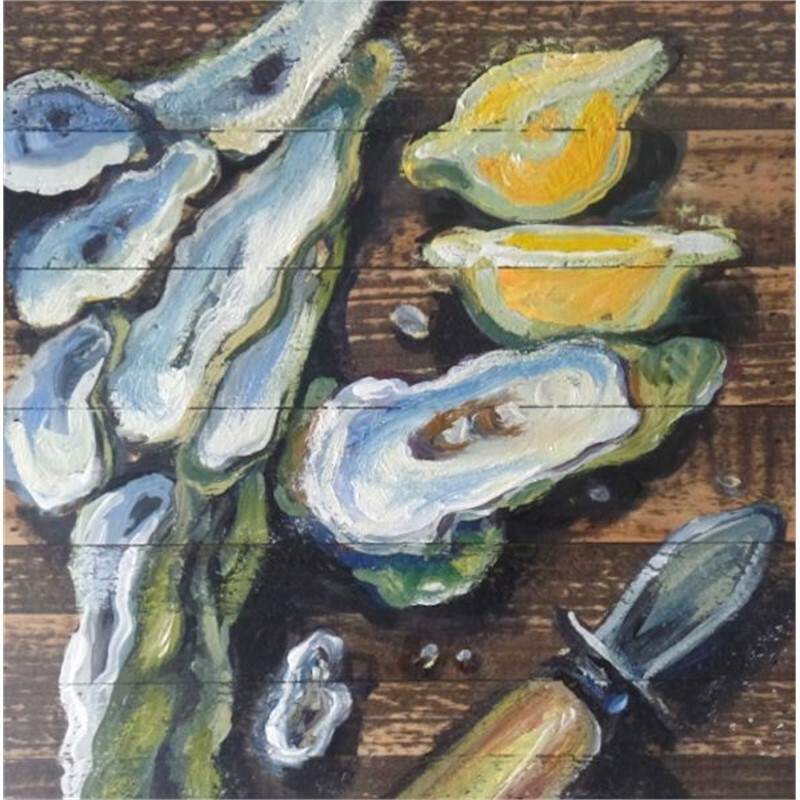 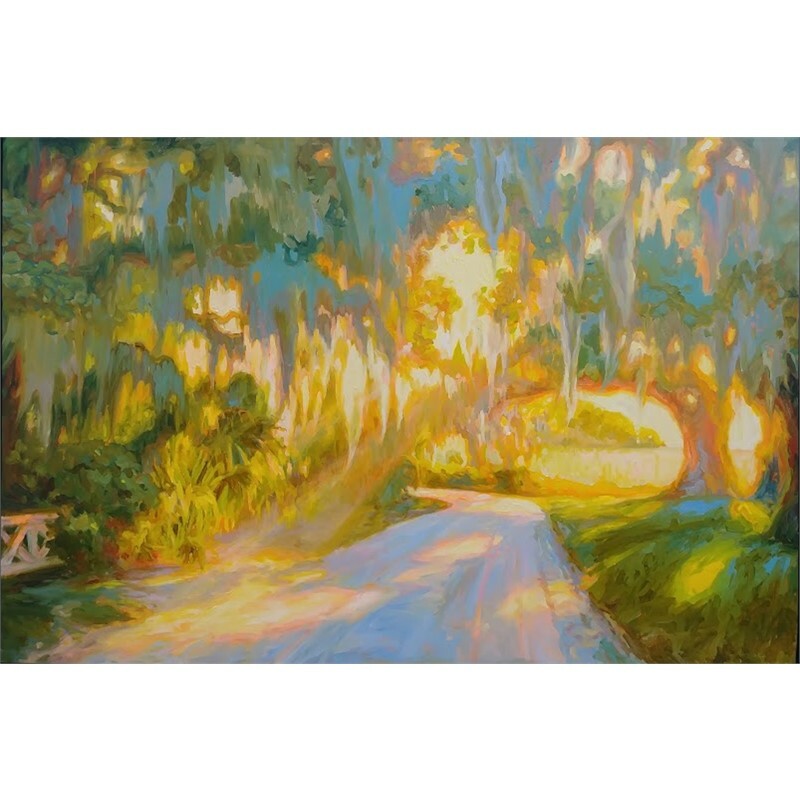 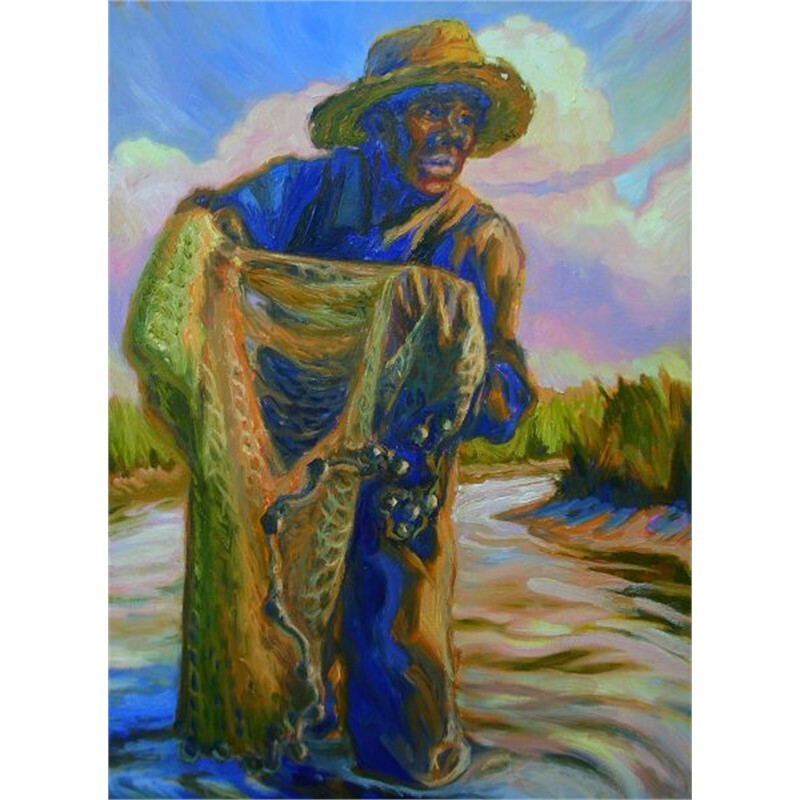 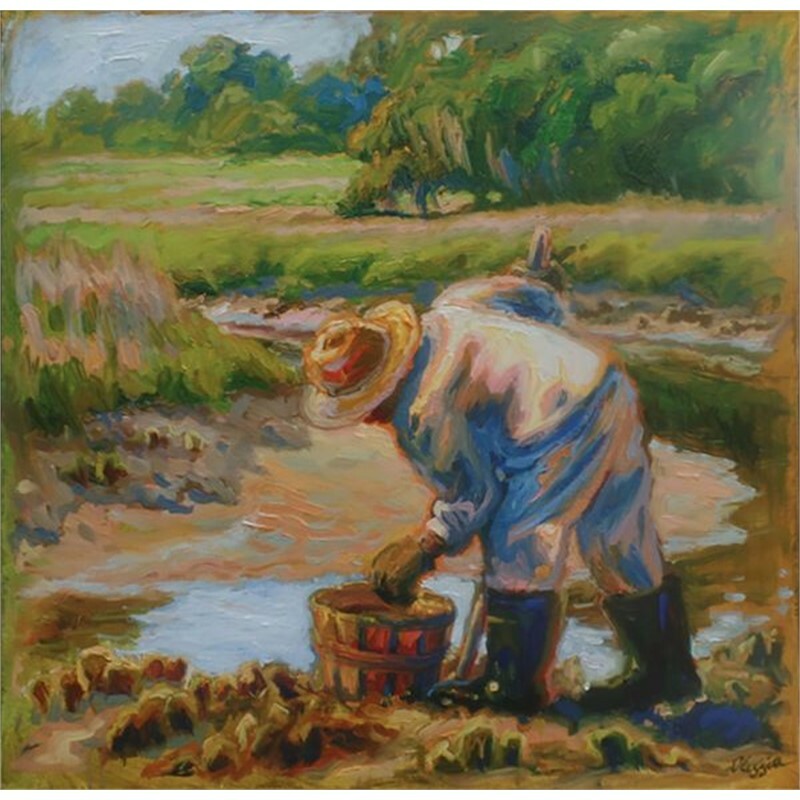 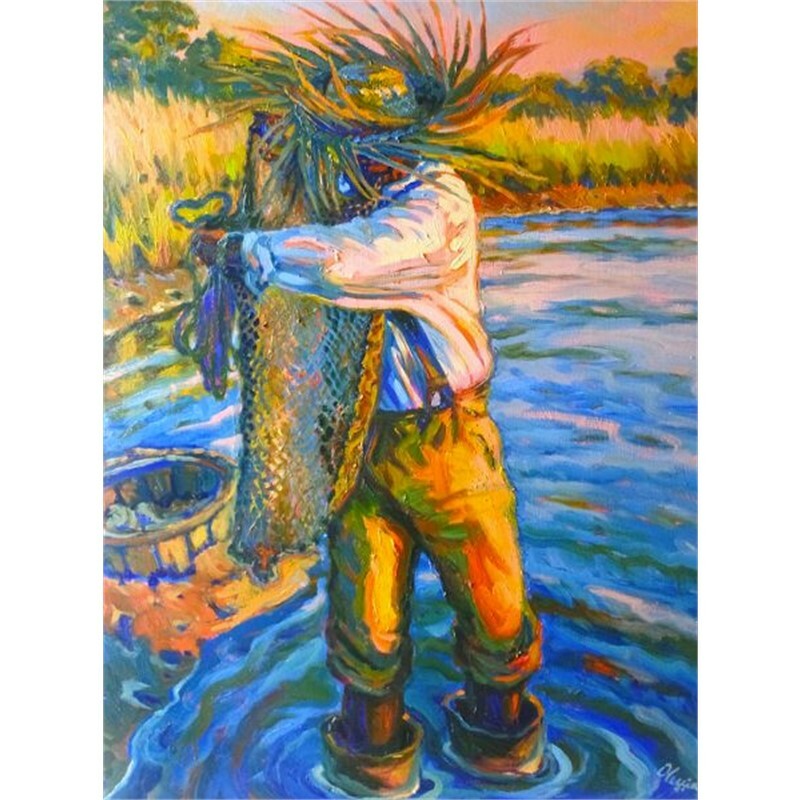 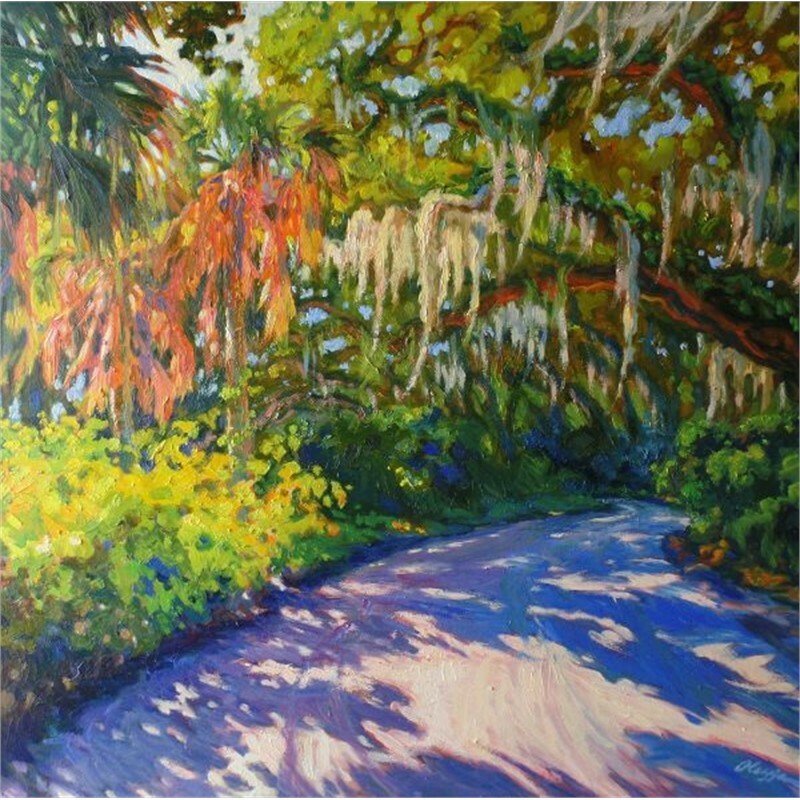 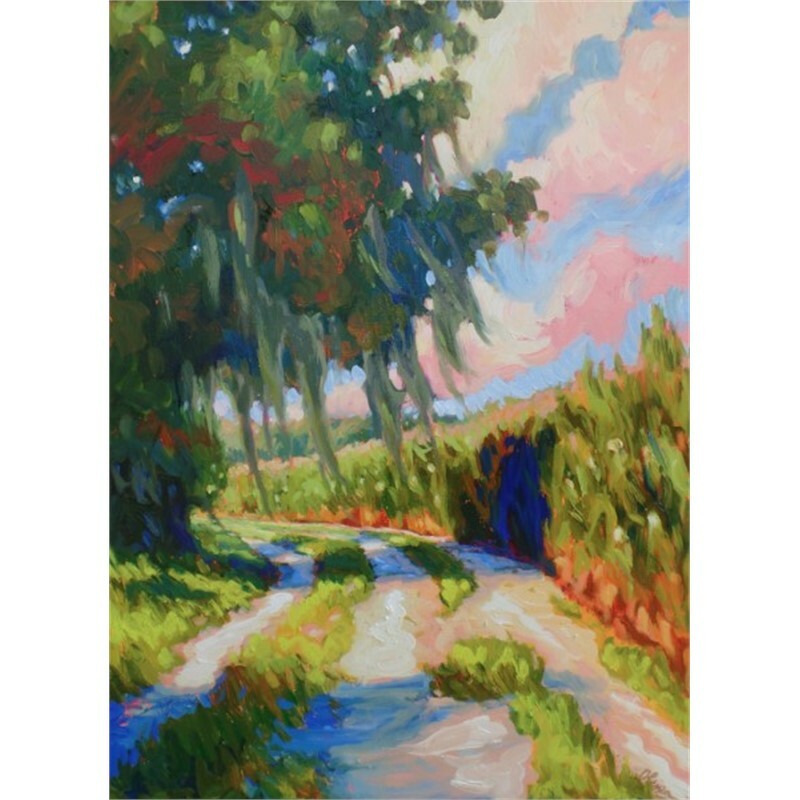 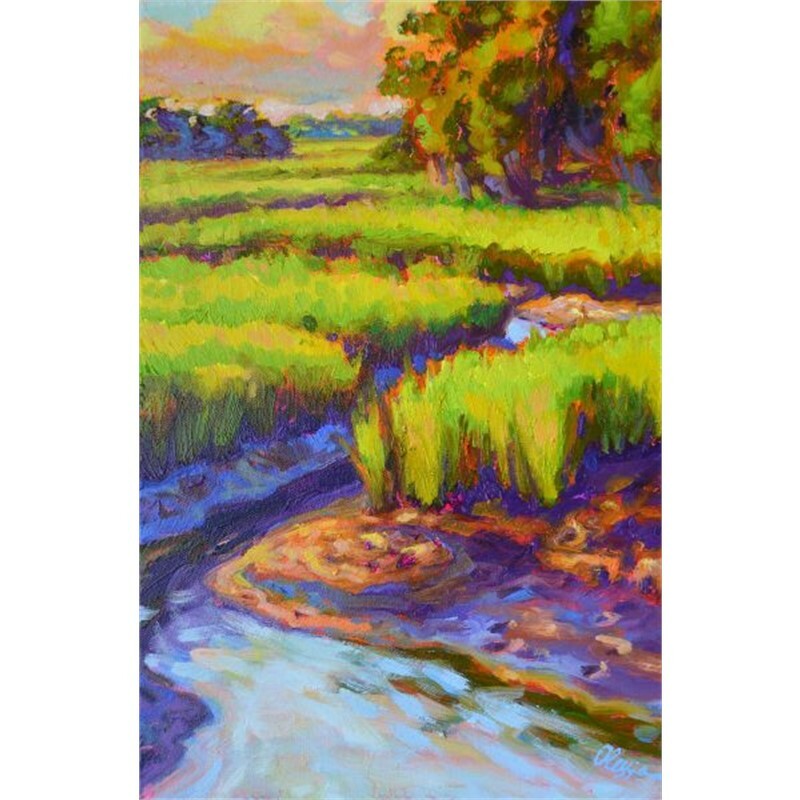 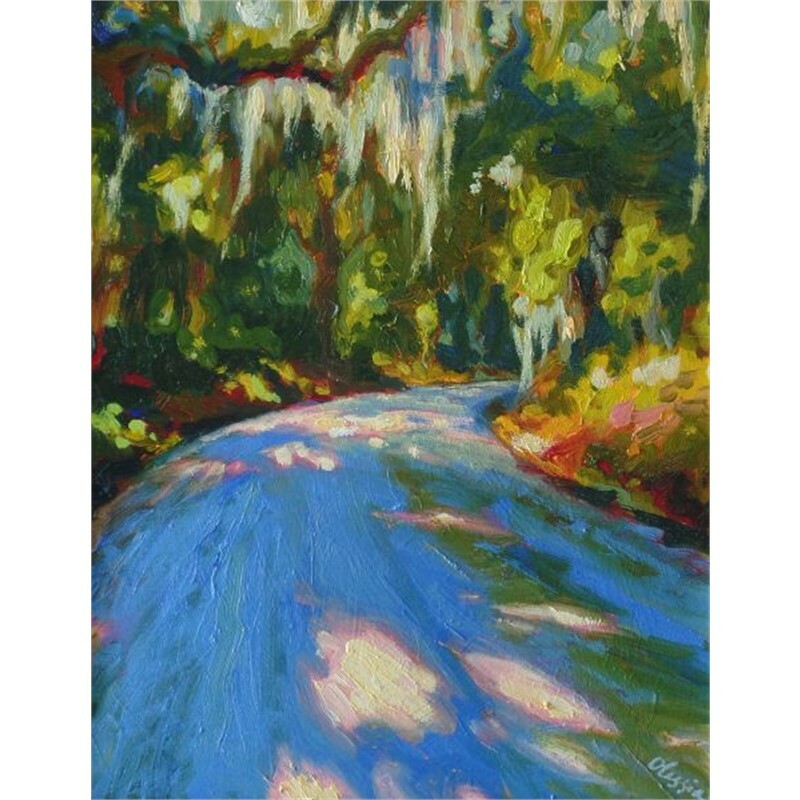 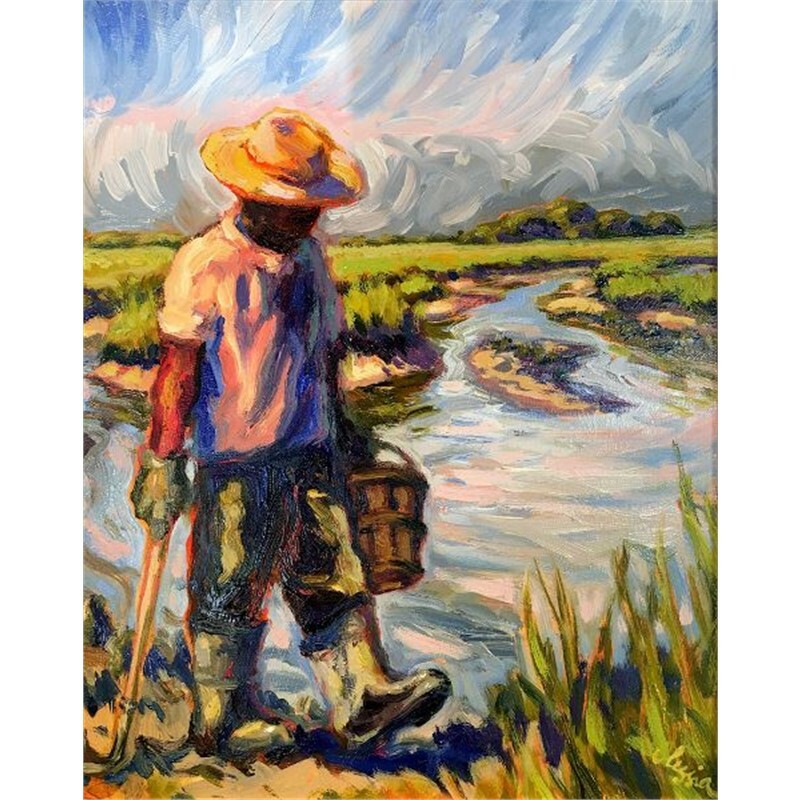 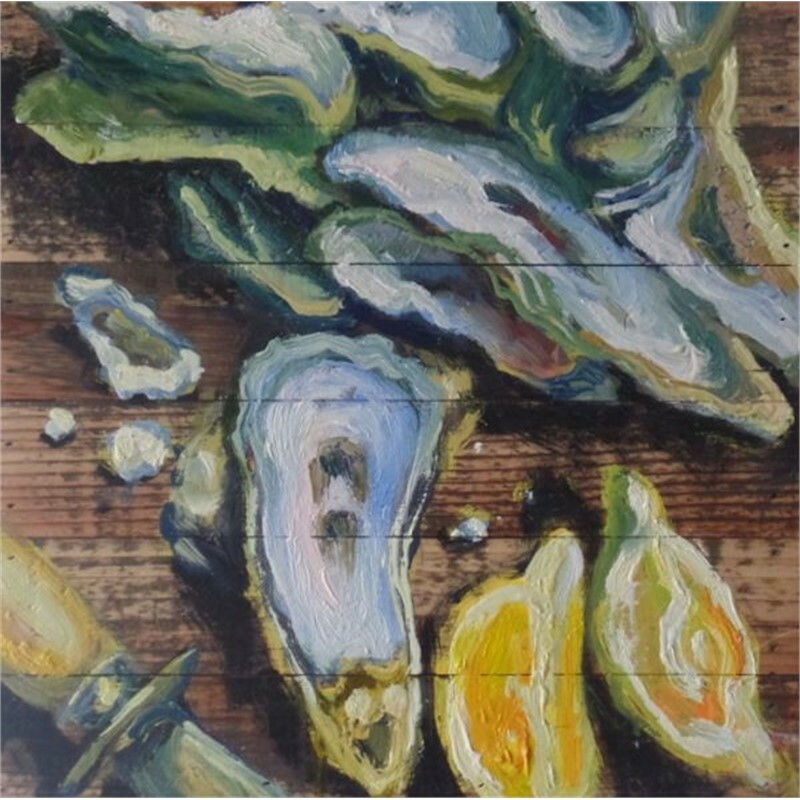 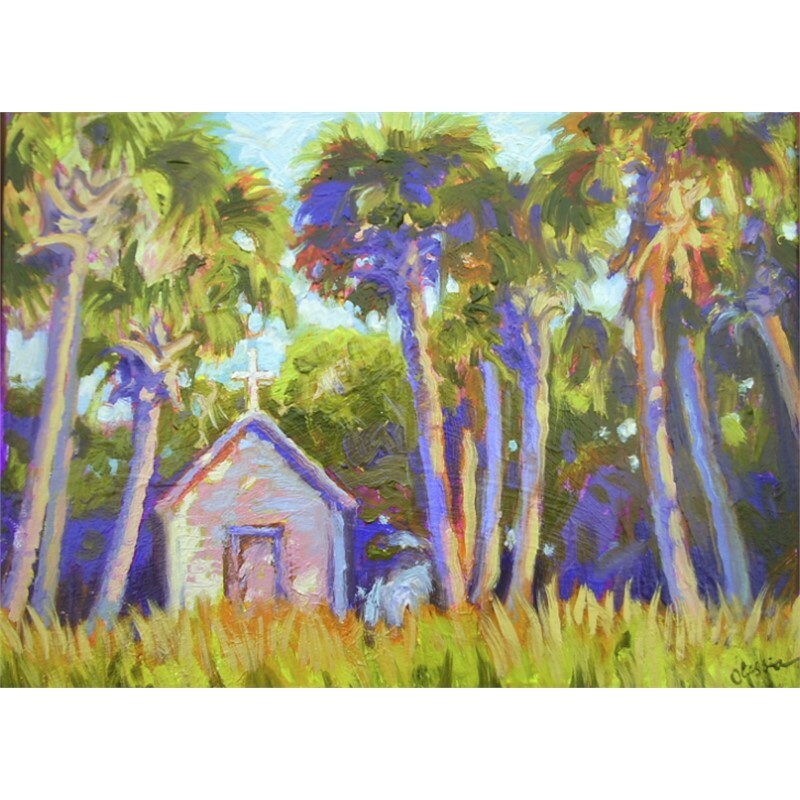 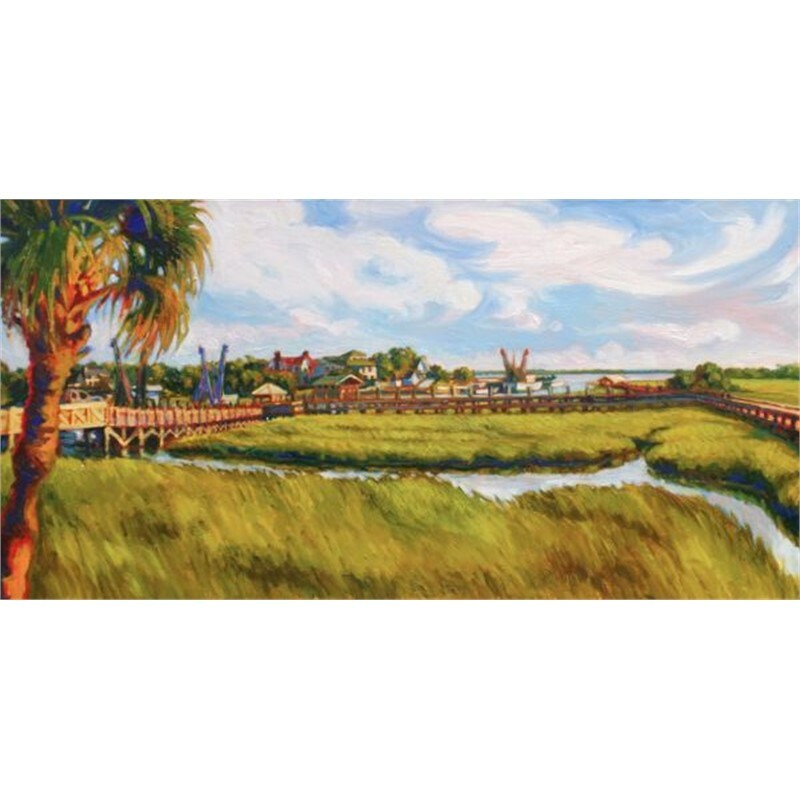 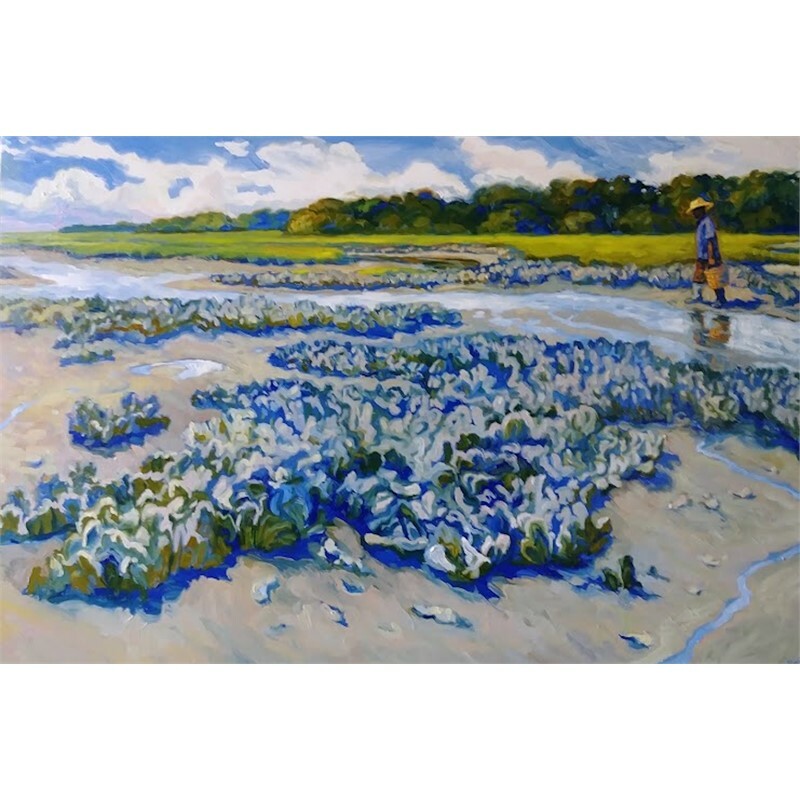 To be an artist was Olessia’s life-long dream that came true, when she moved to the beautiful Lowcountry. 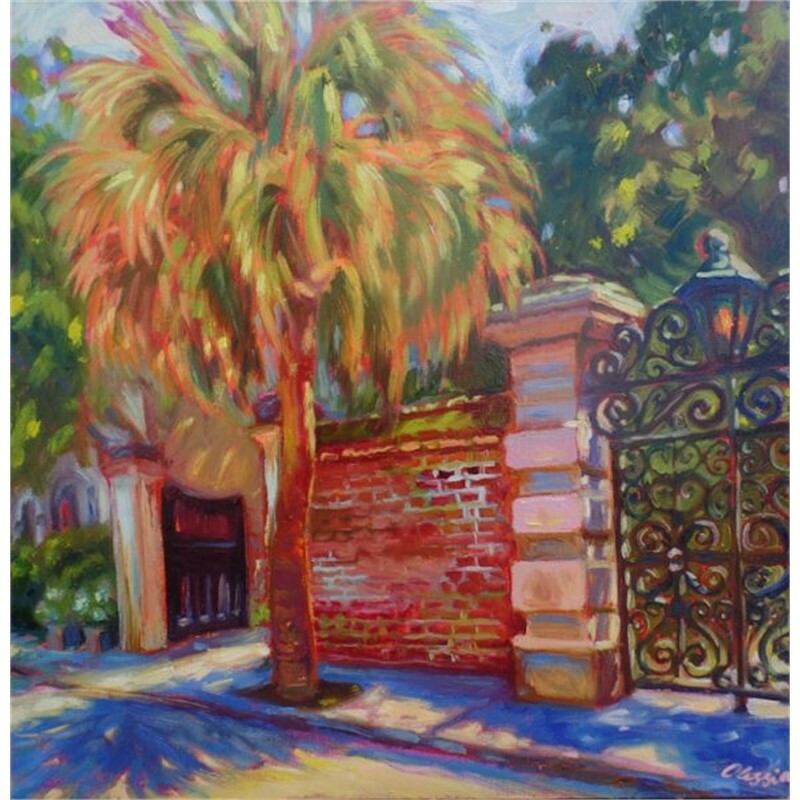 Olessia writes, “I am inspired by gorgeous Charleston sunsets and moon light, magical giant oak trees covered with flowing Spanish moss, magnificent palm trees, horse carriages among old historic buildings and southern churches in my beloved, unique, and historic downtown Charleston!” Olessia is no stranger to hard work, and as a result of this, she is a strong-willed and determined individual. 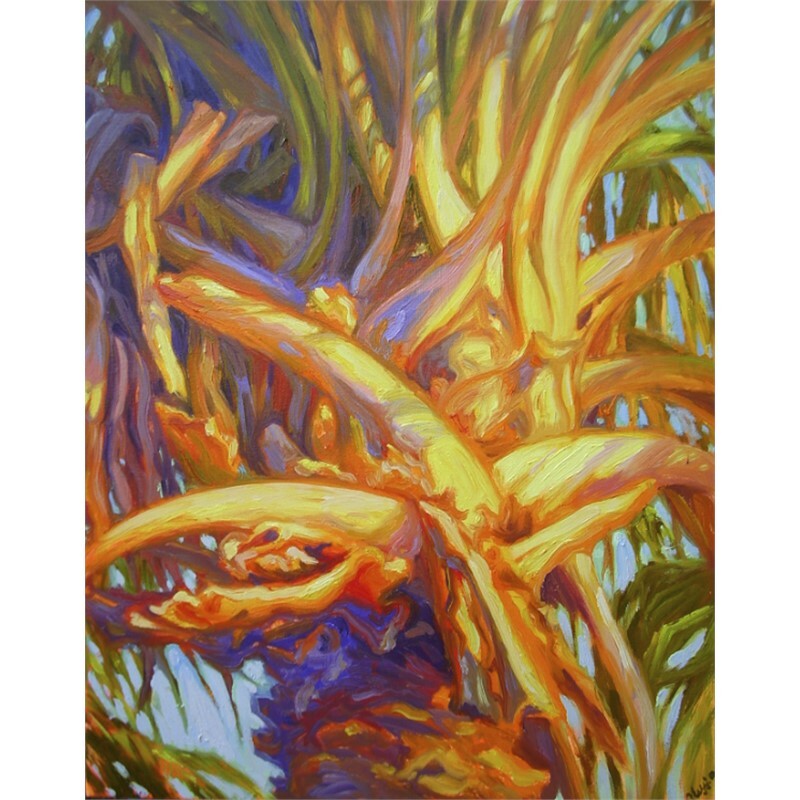 Her candid personality and passion for life, mixed with her extraordinary talent, is apparent in her painting. 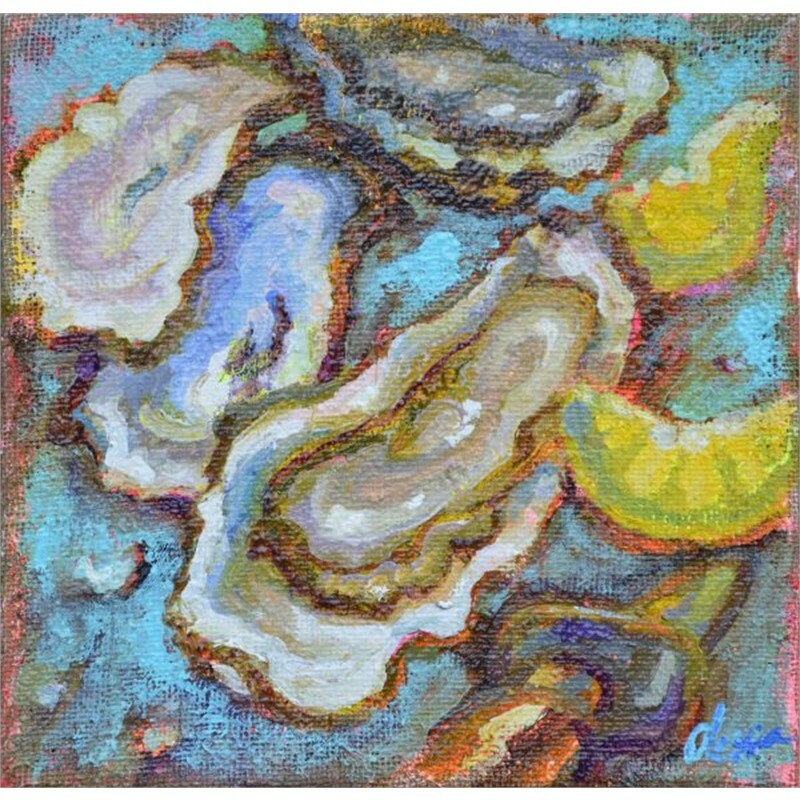 Her works exhibit an intense combination of color you can almost feel.